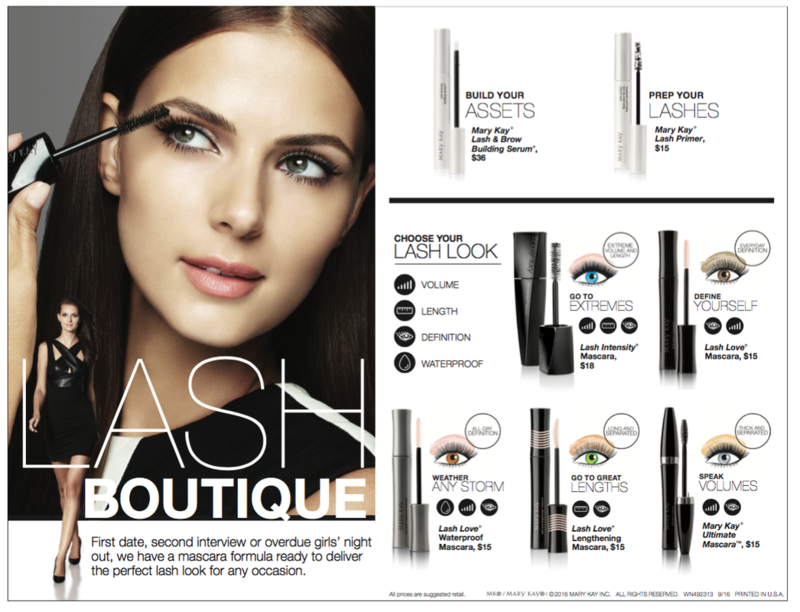 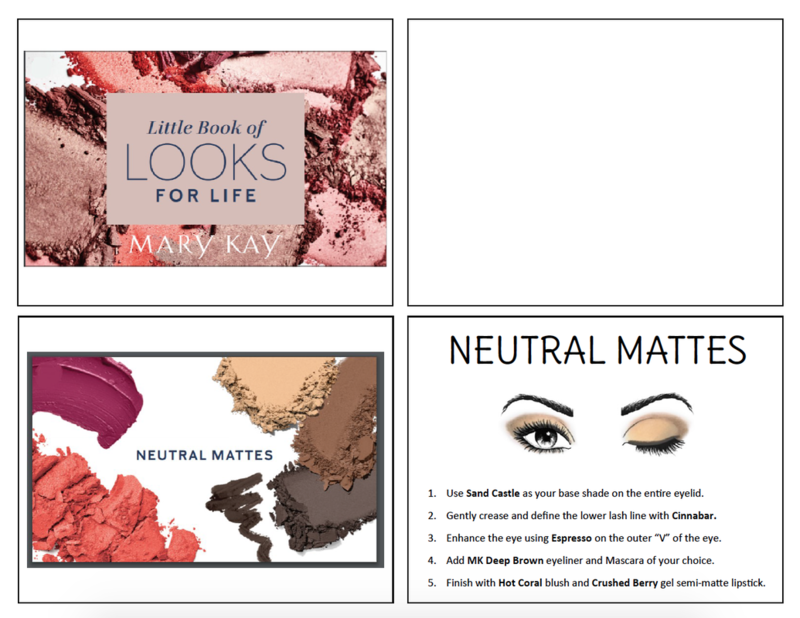 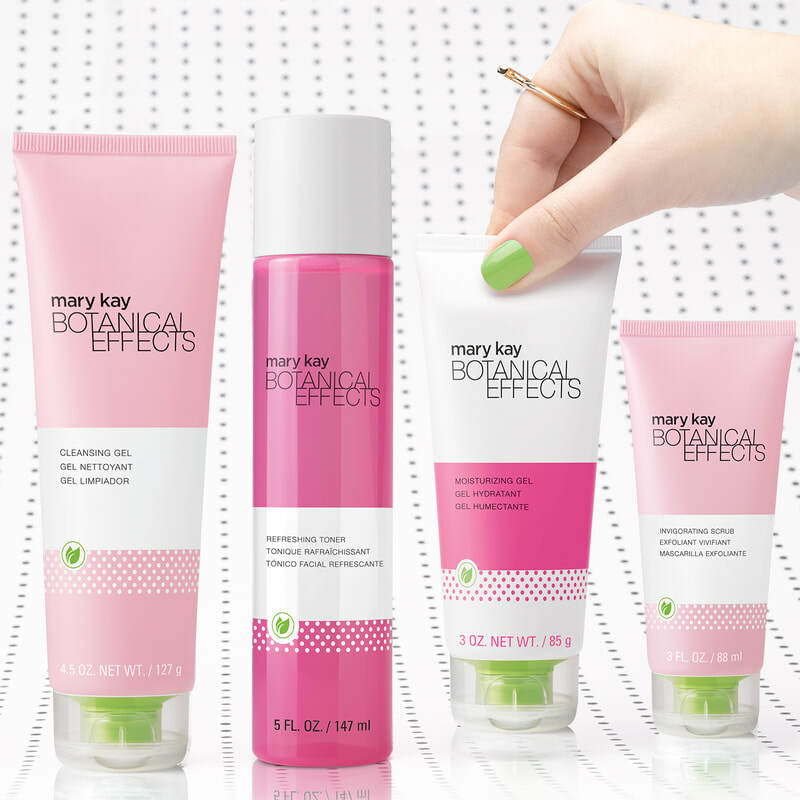 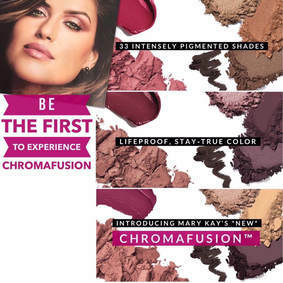 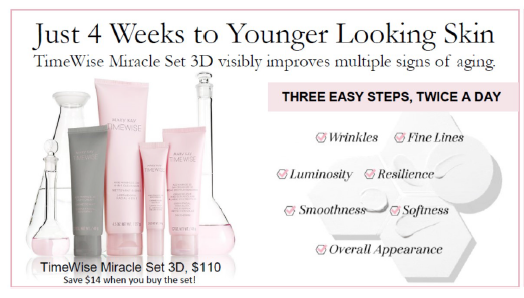 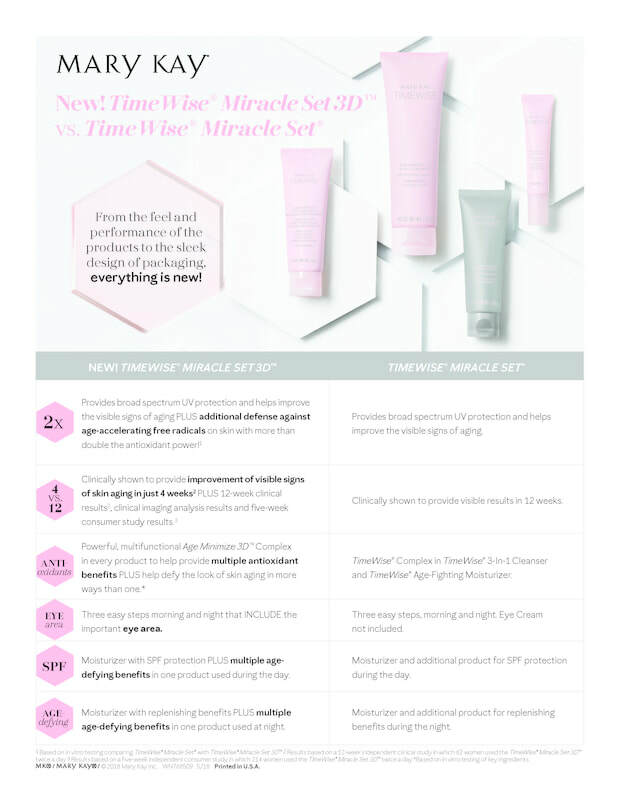 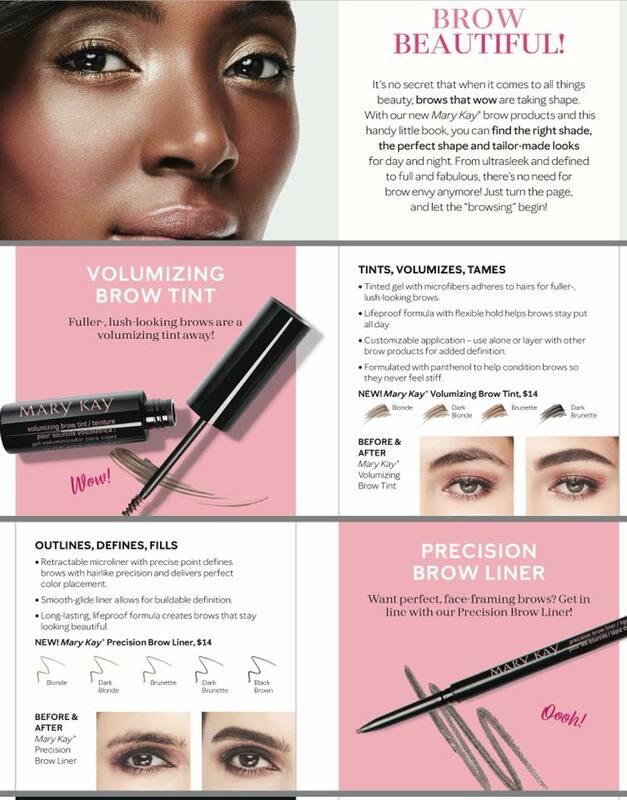 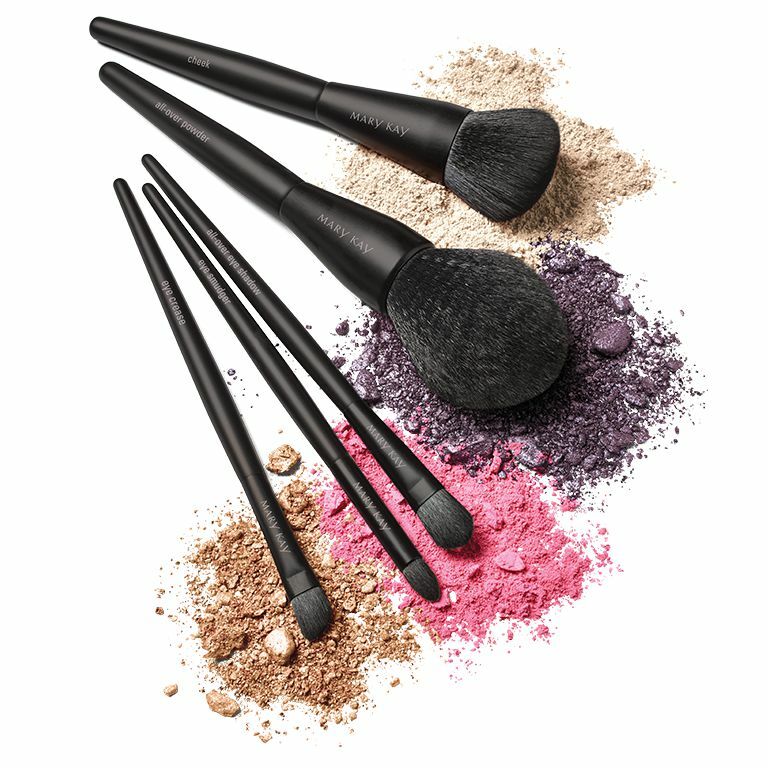 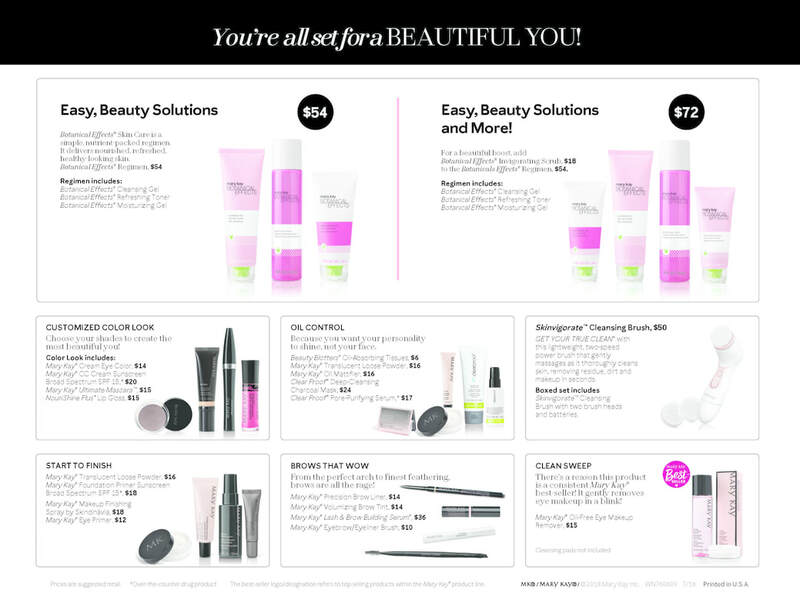 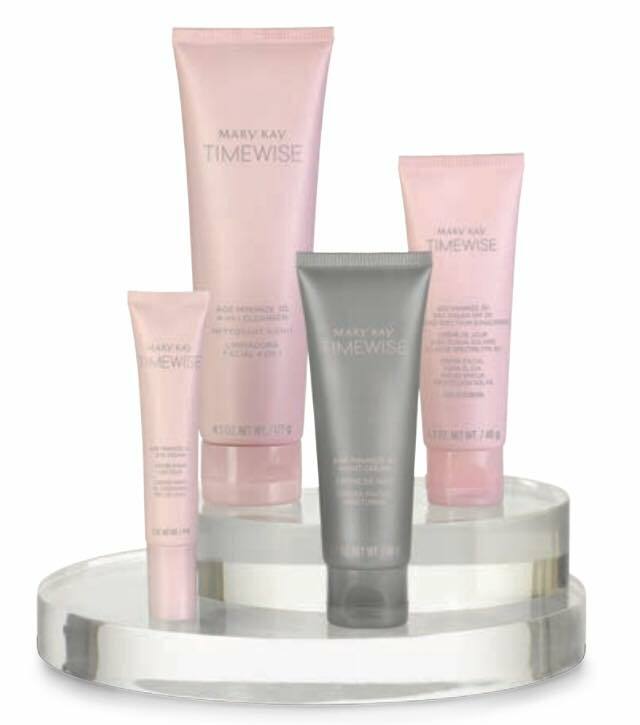 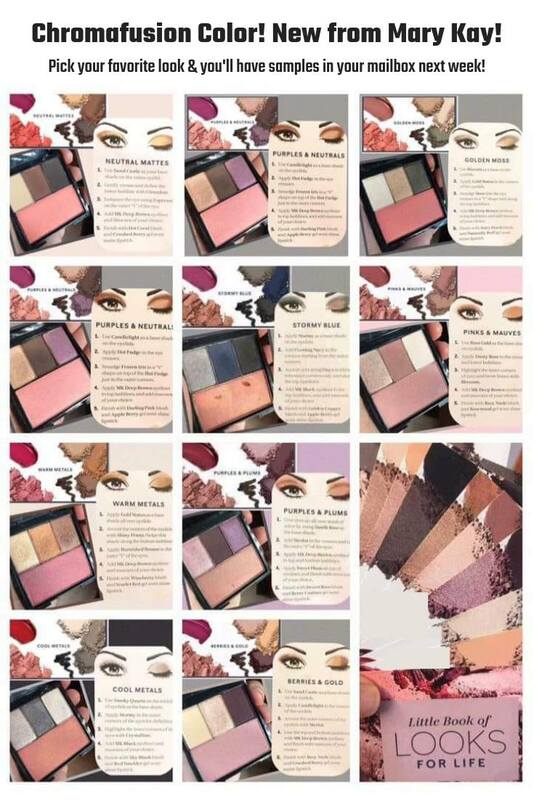 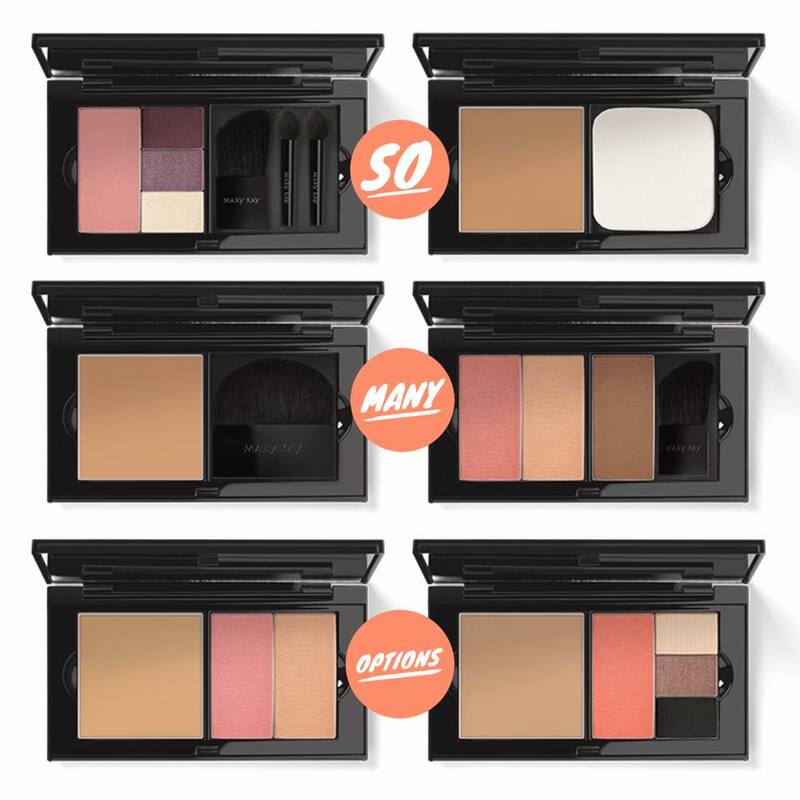 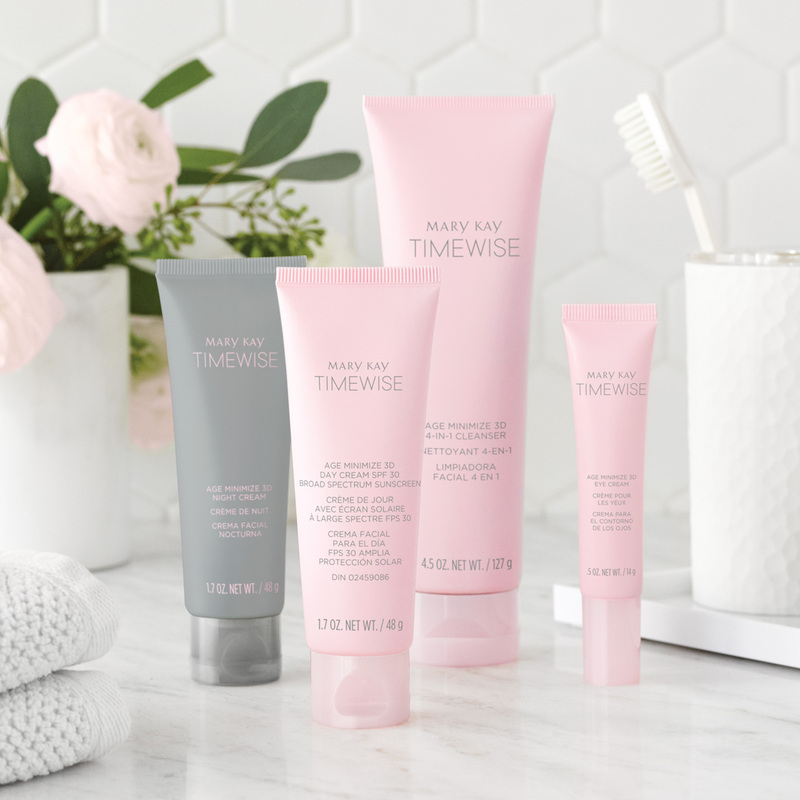 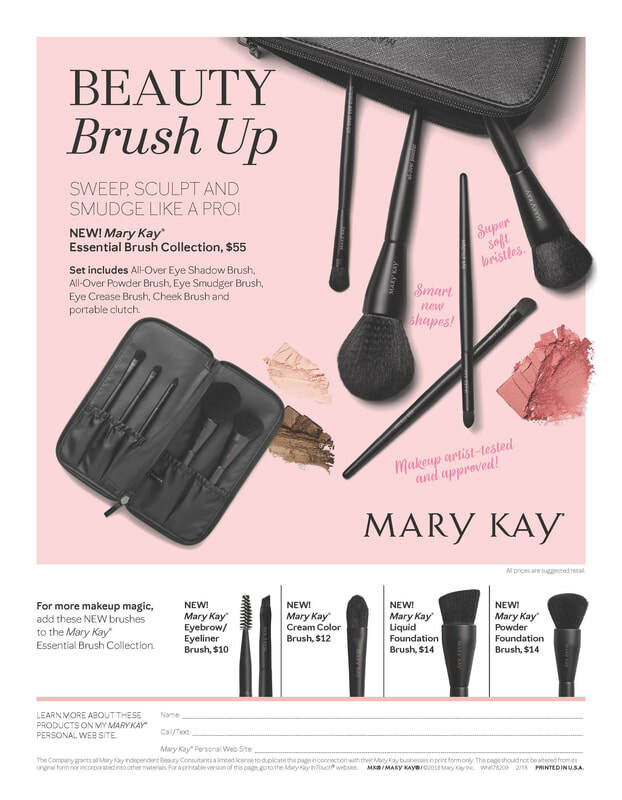 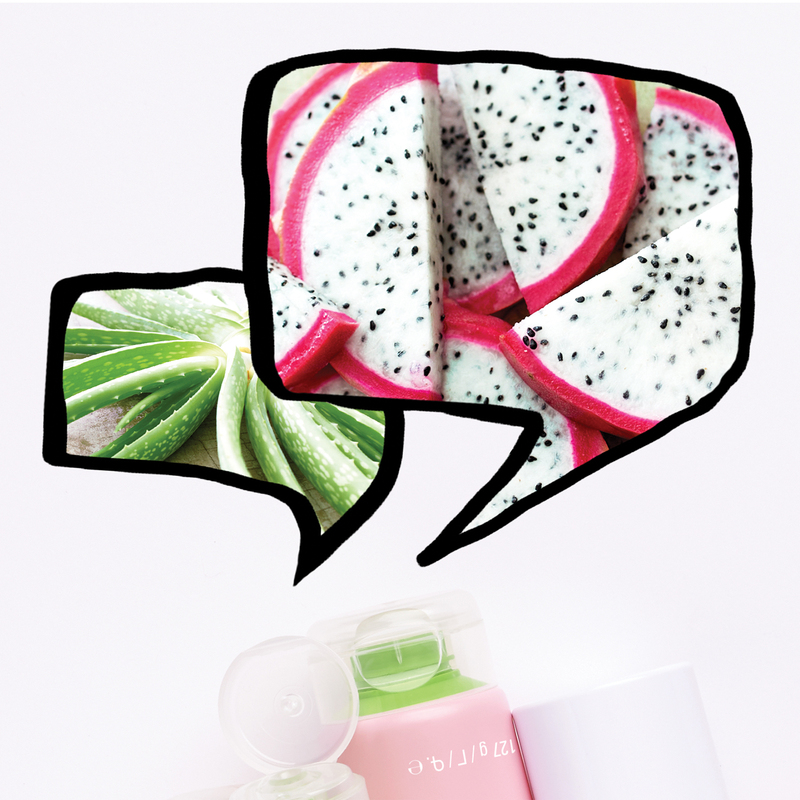 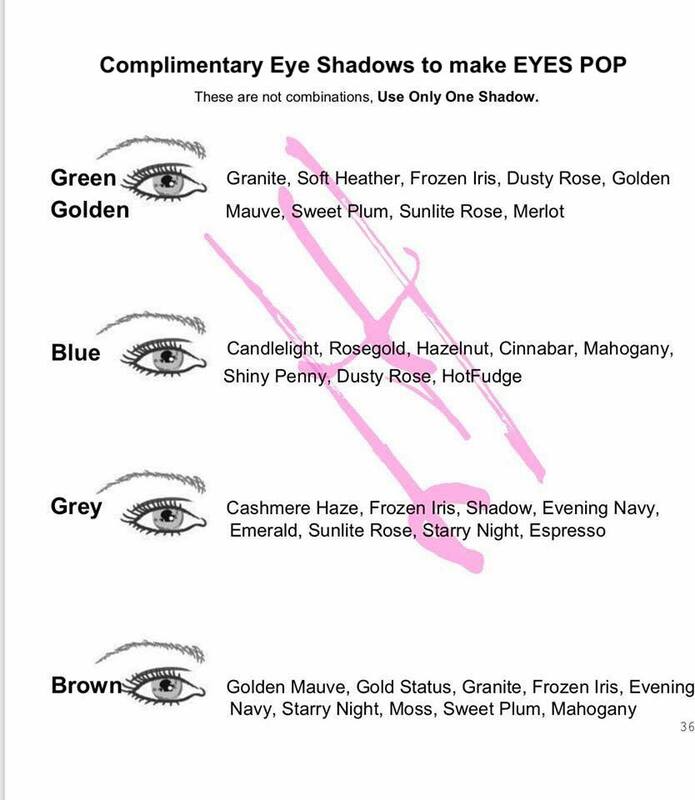 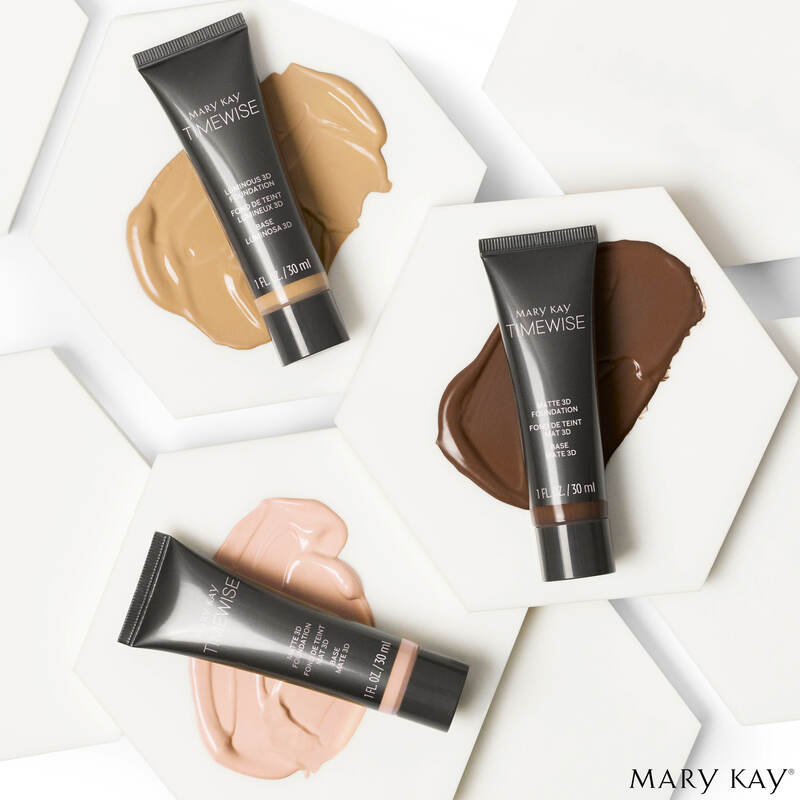 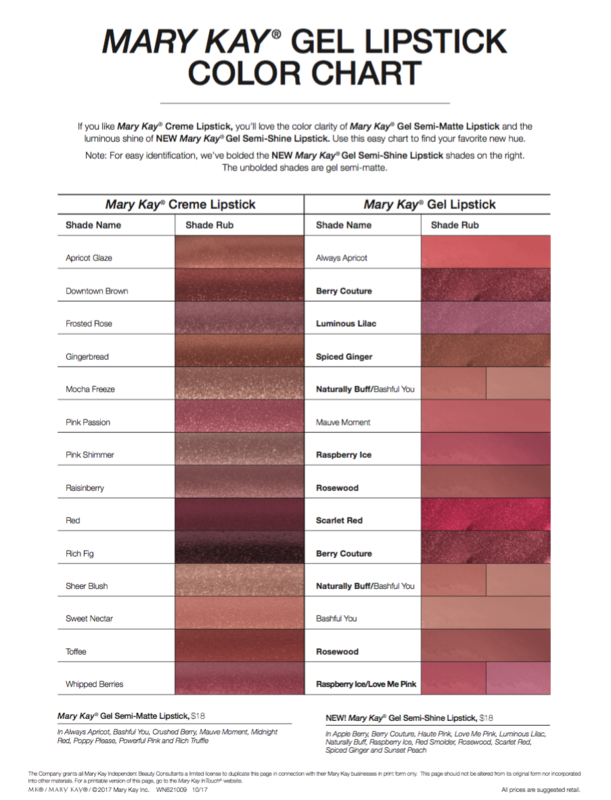 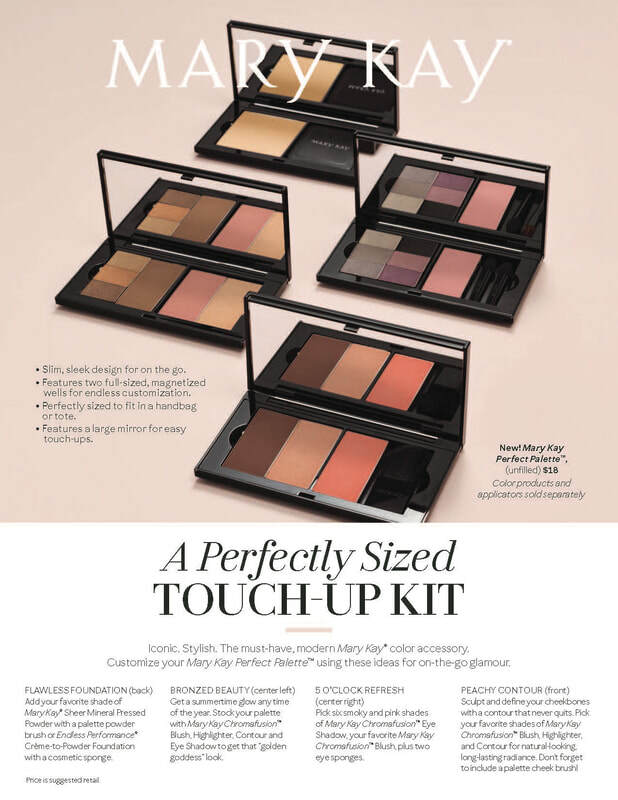 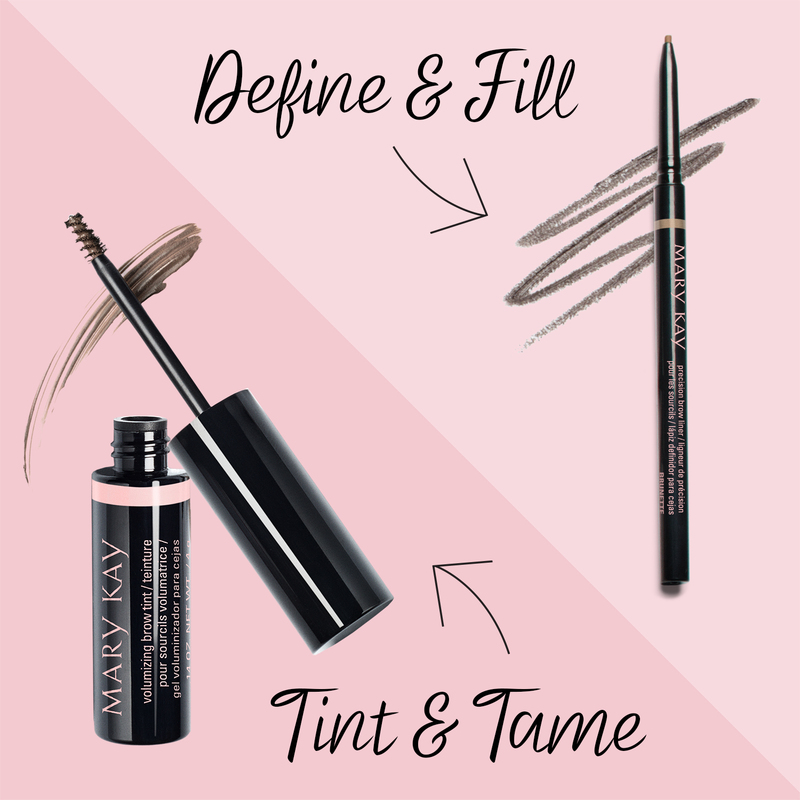 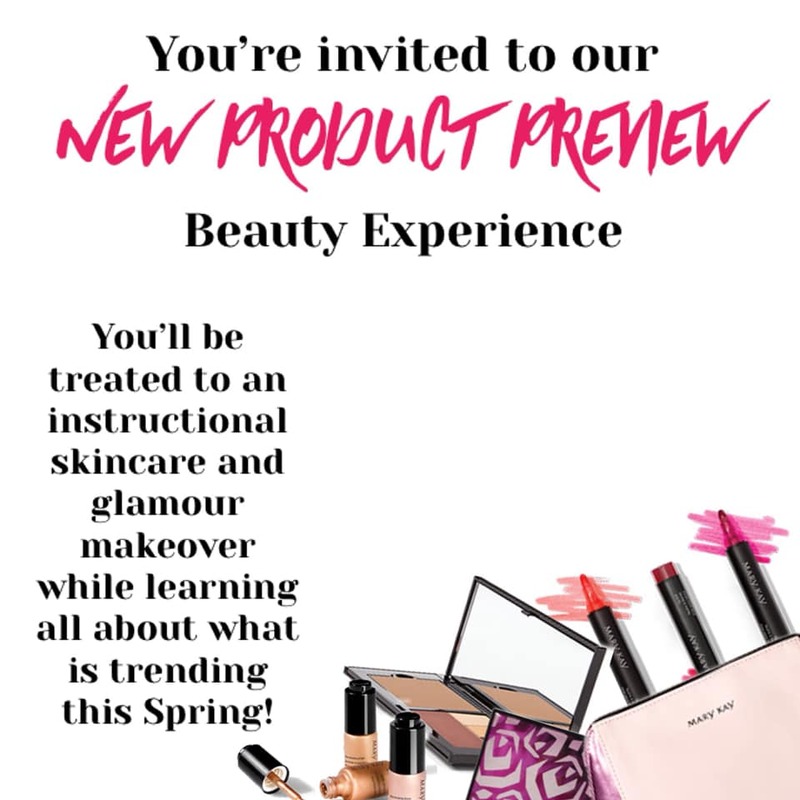 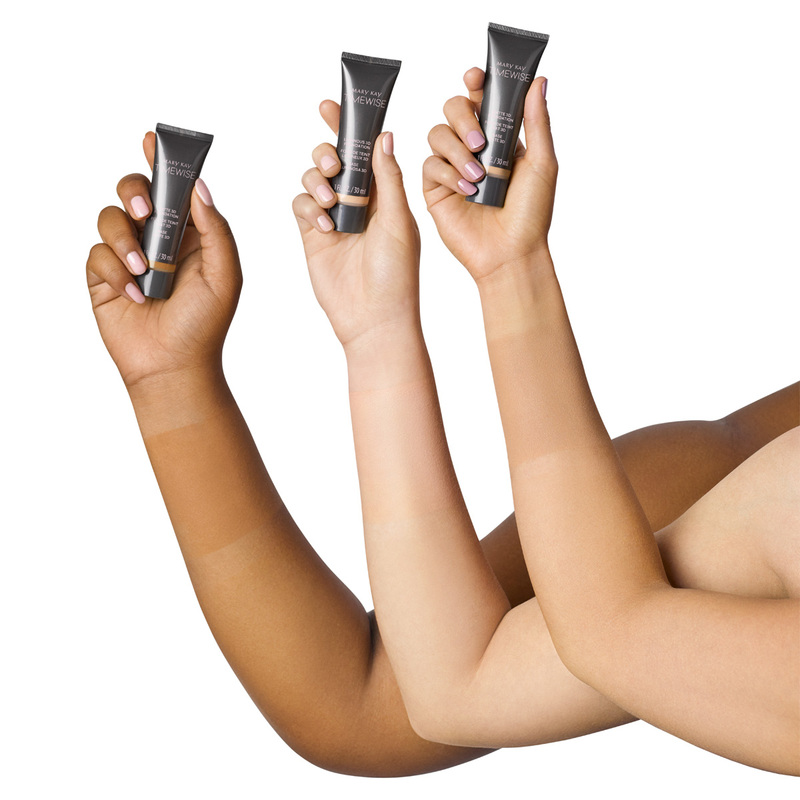 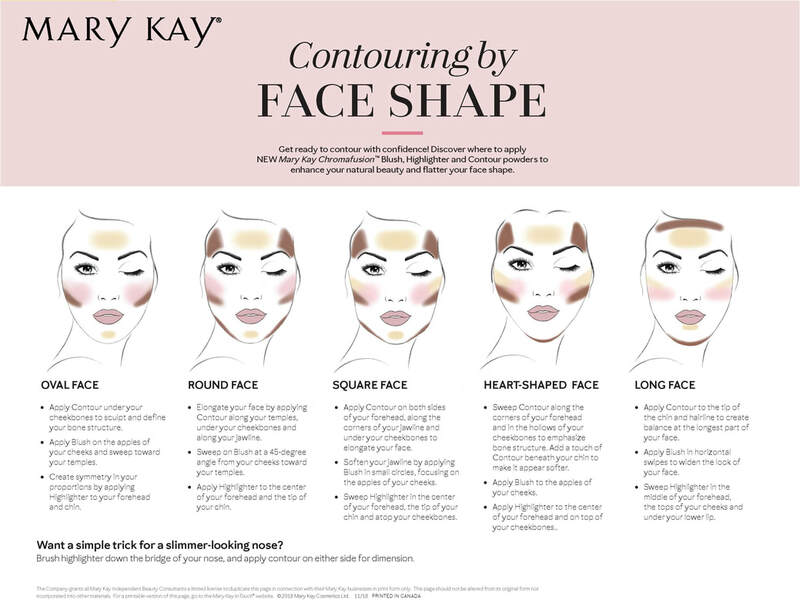 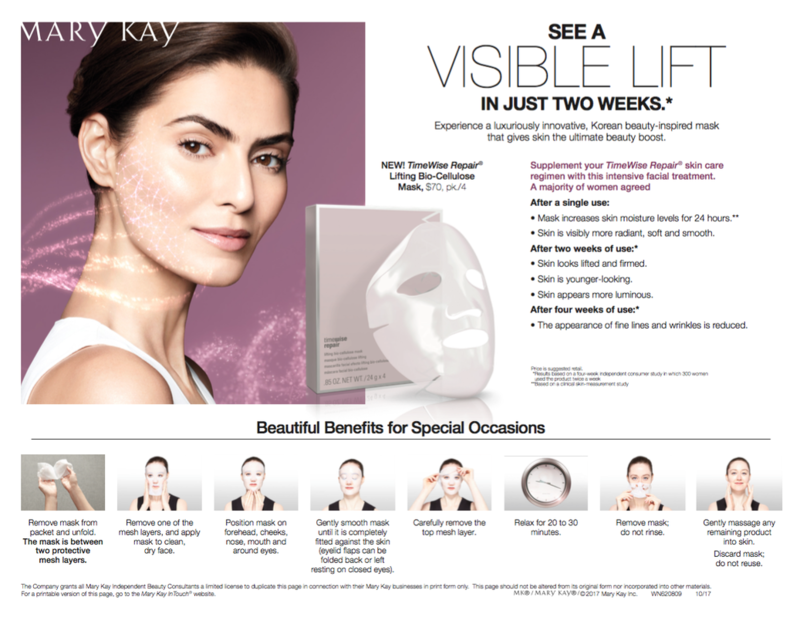 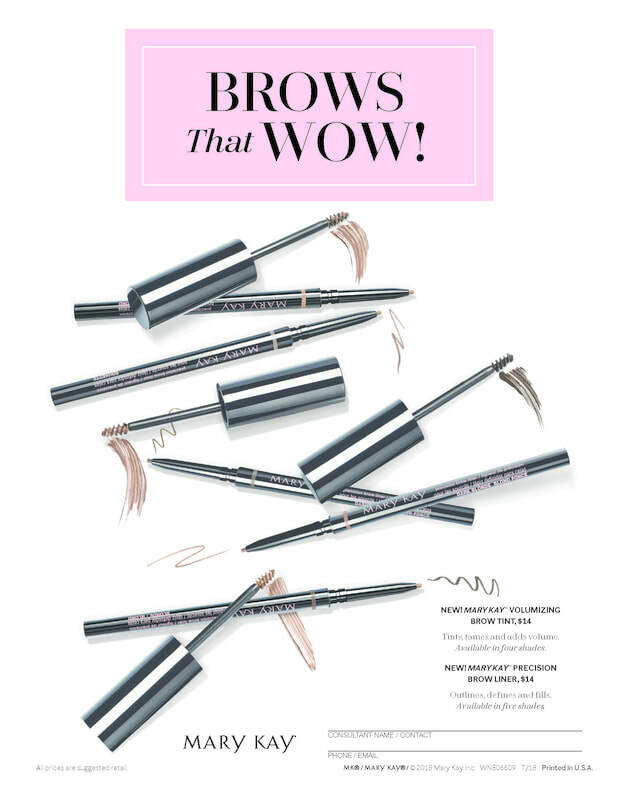 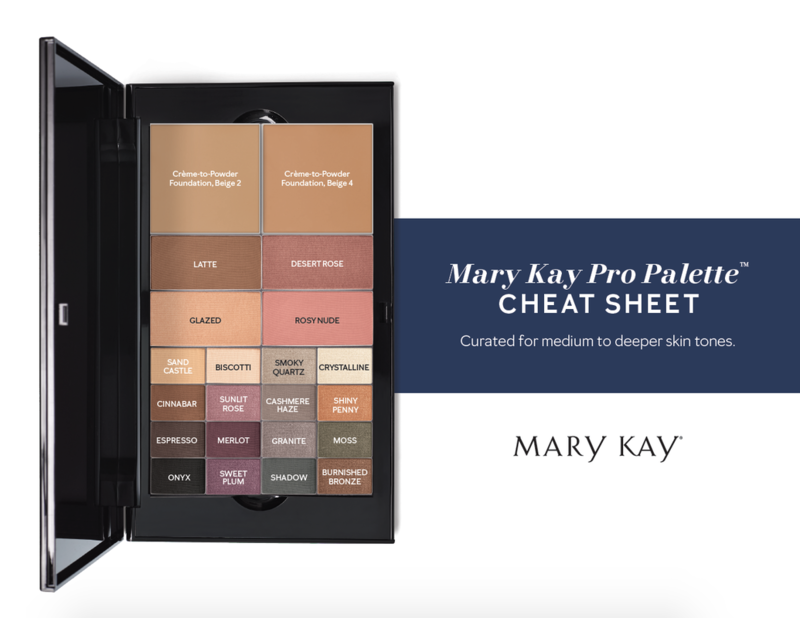 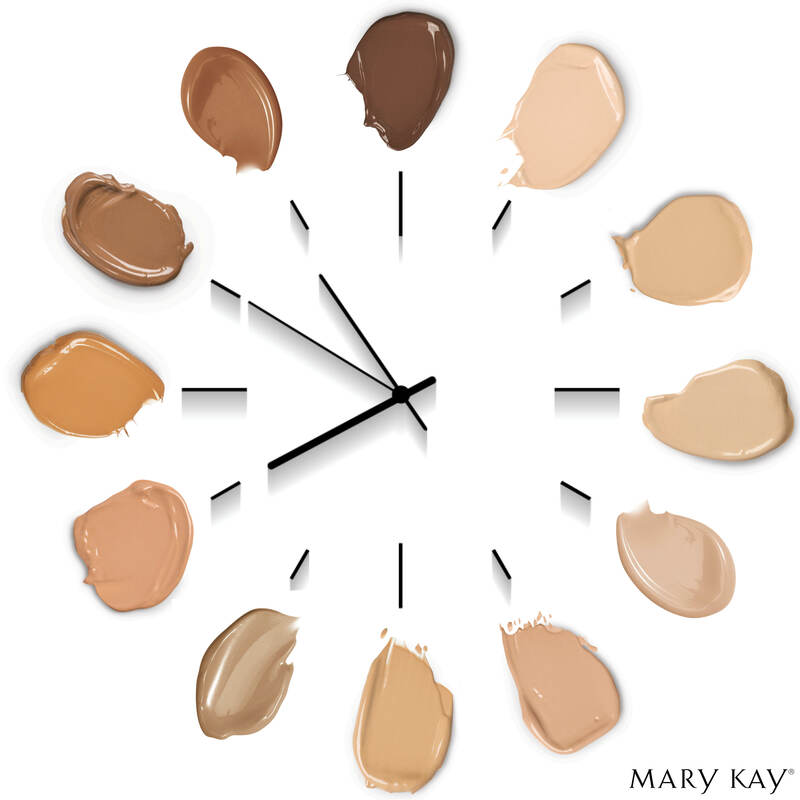 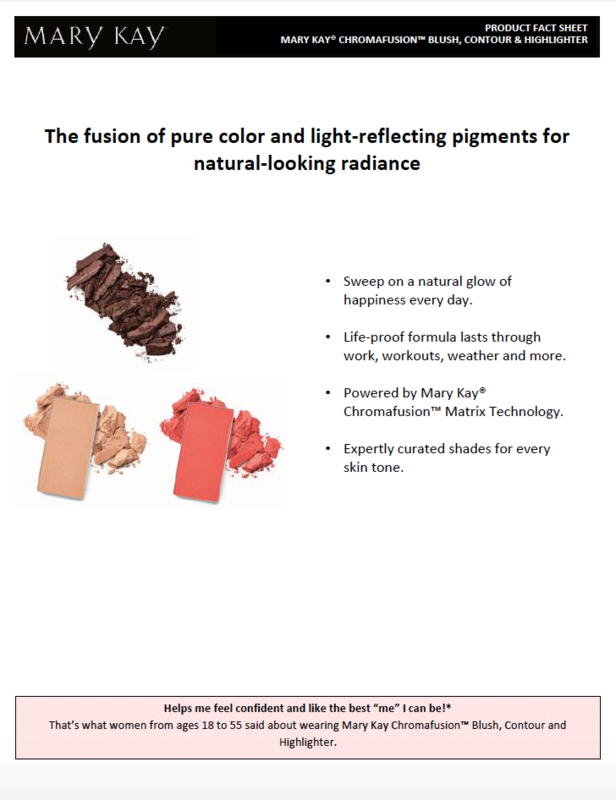 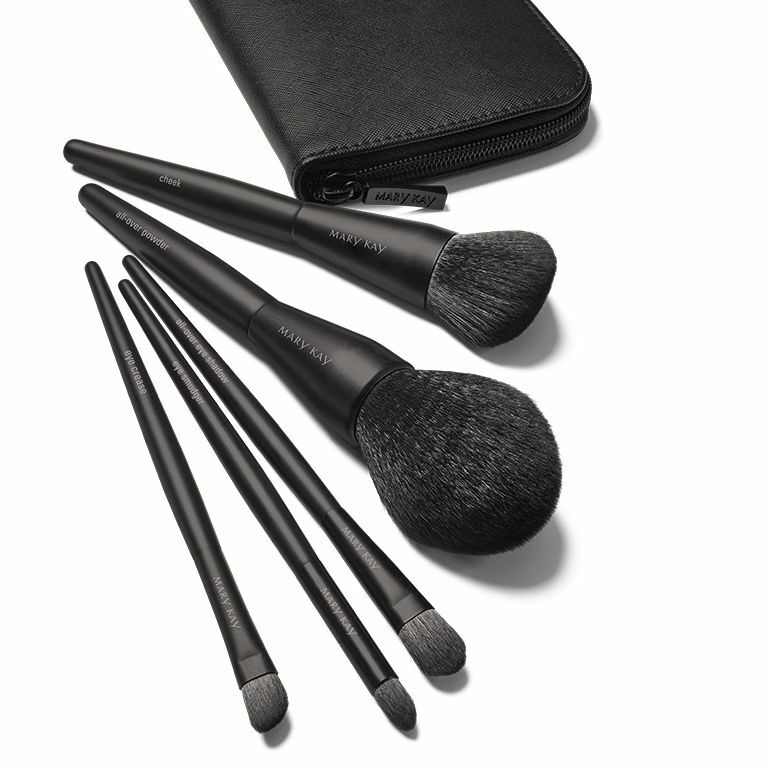 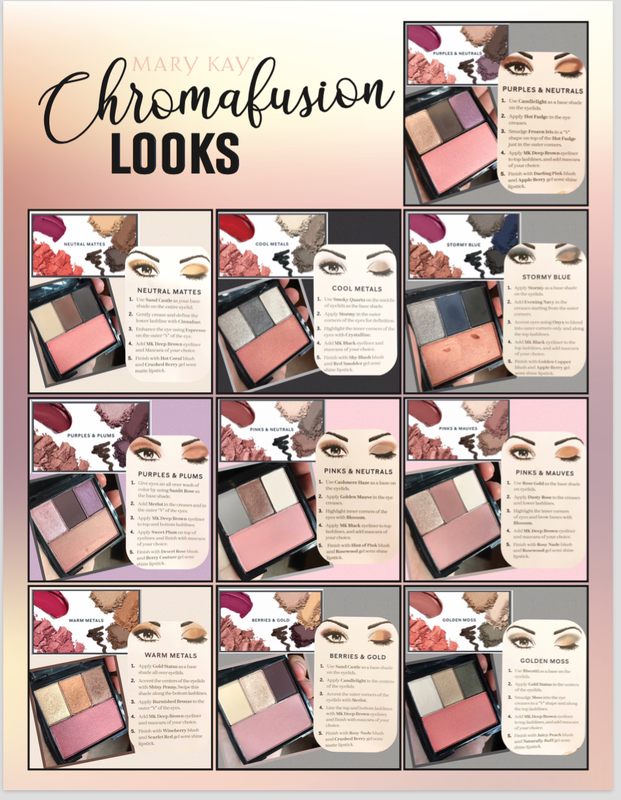 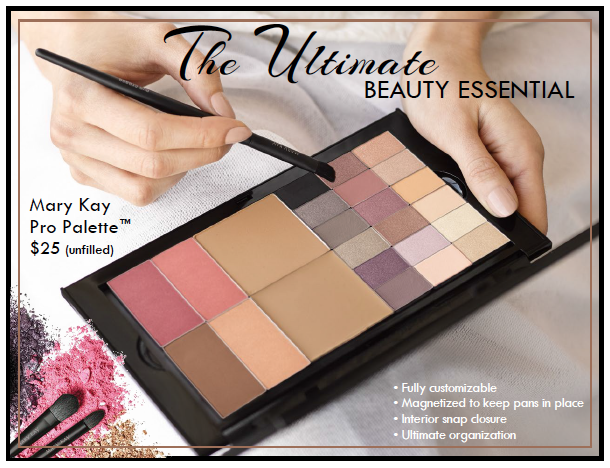 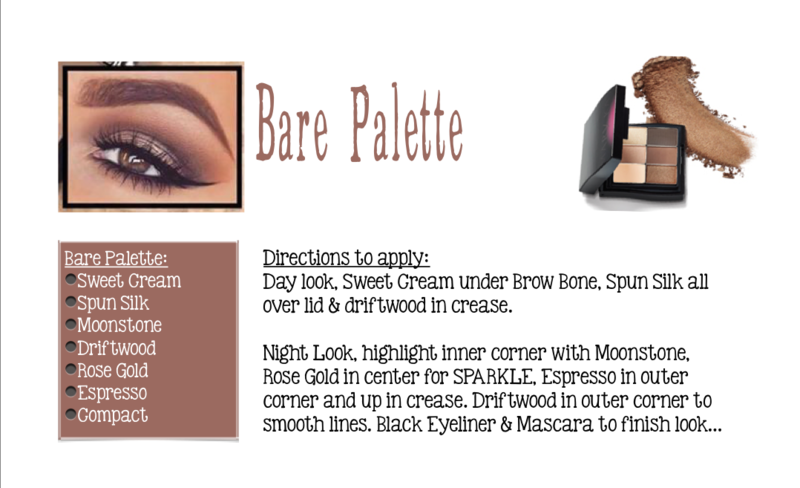 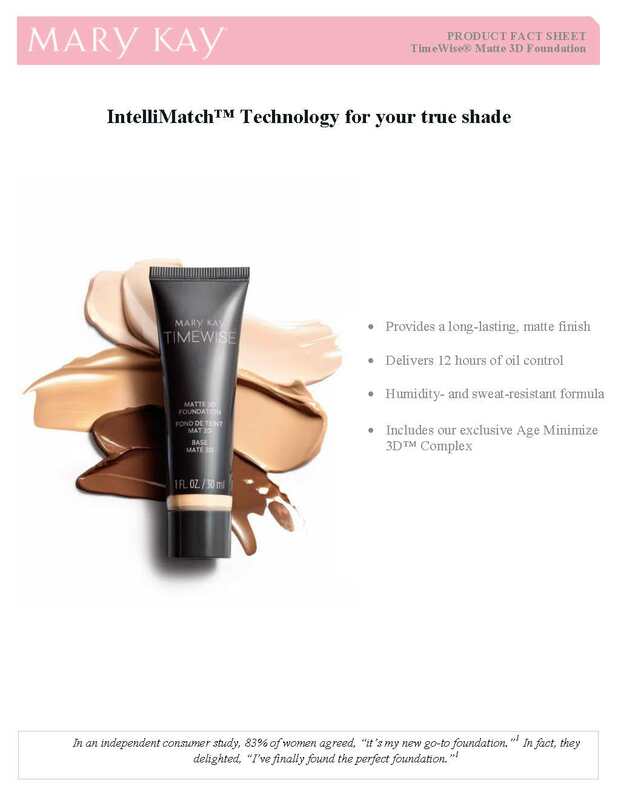 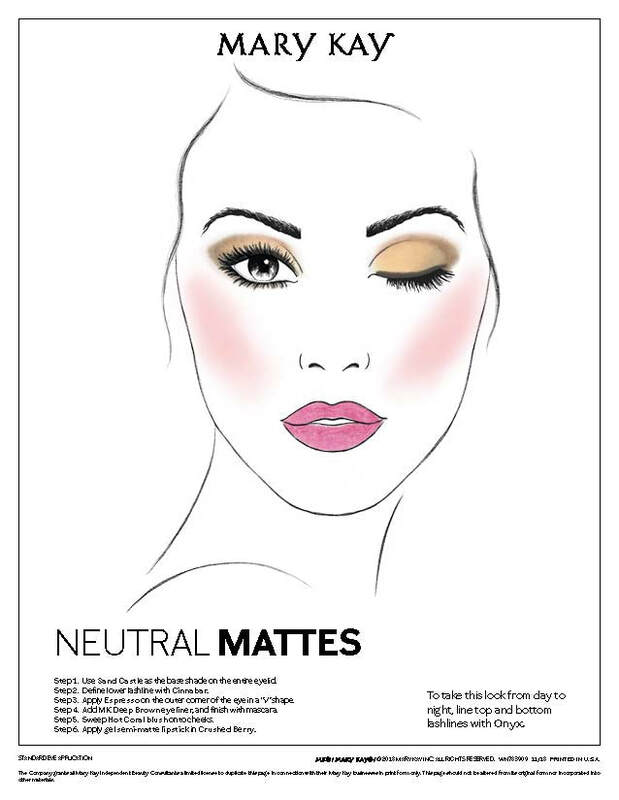 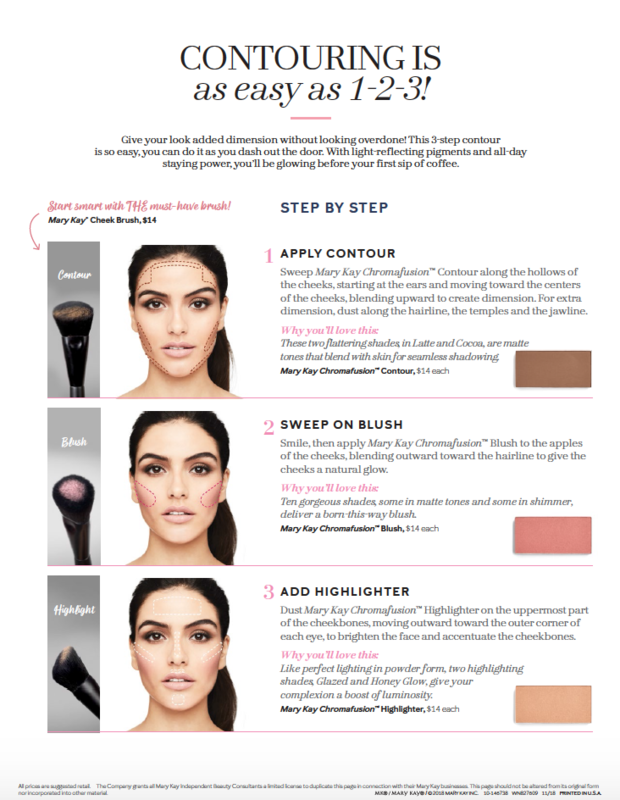 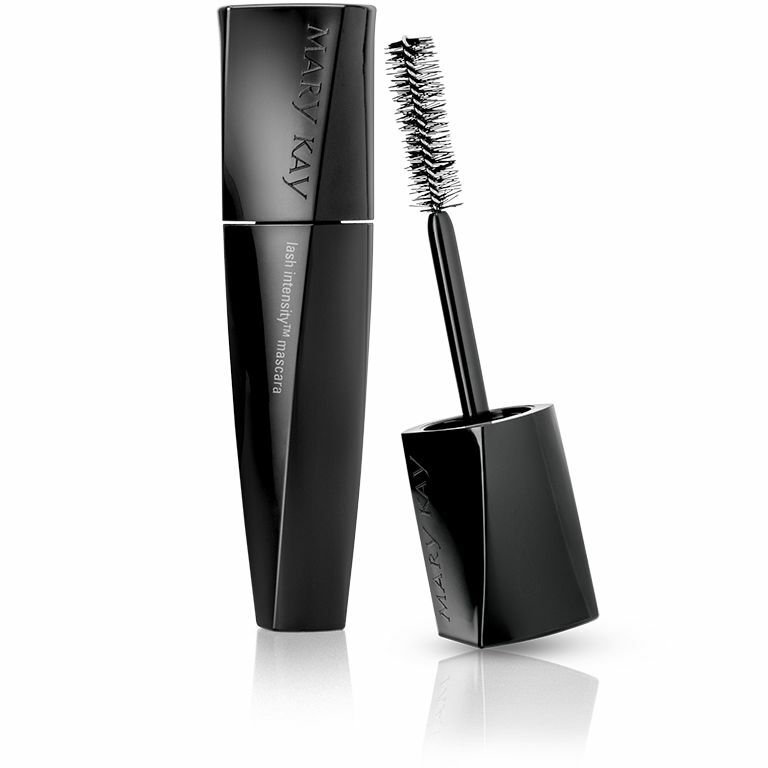 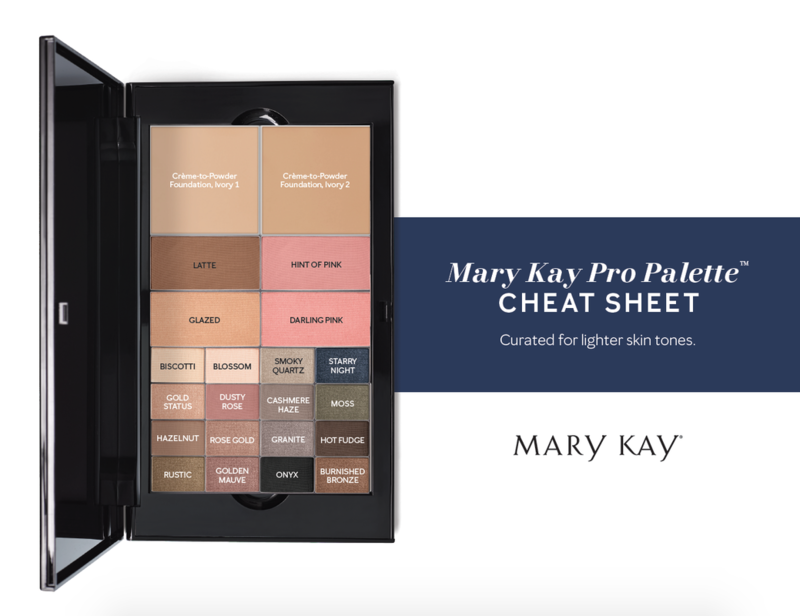 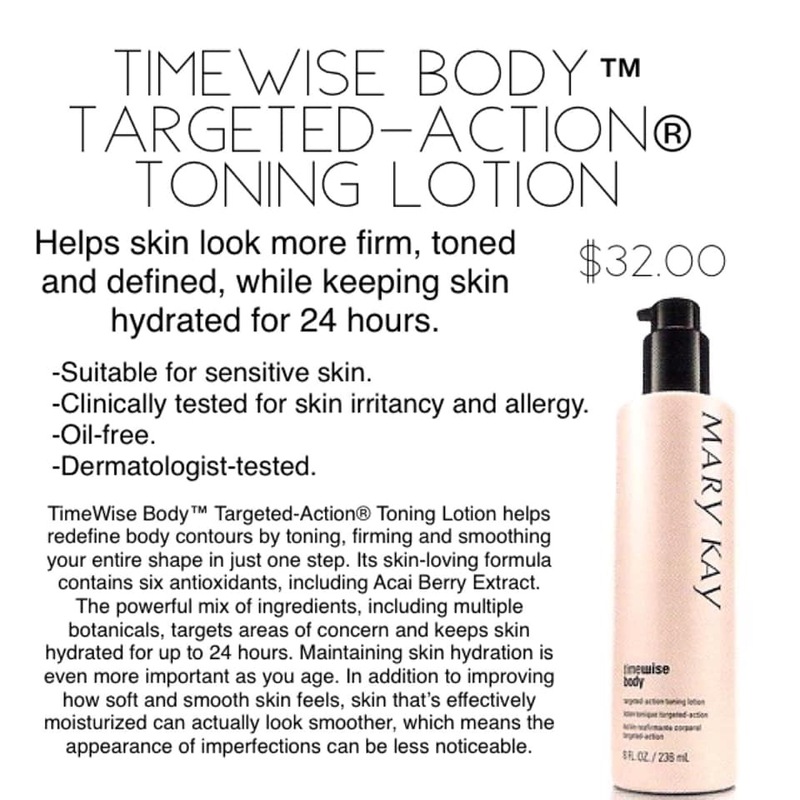 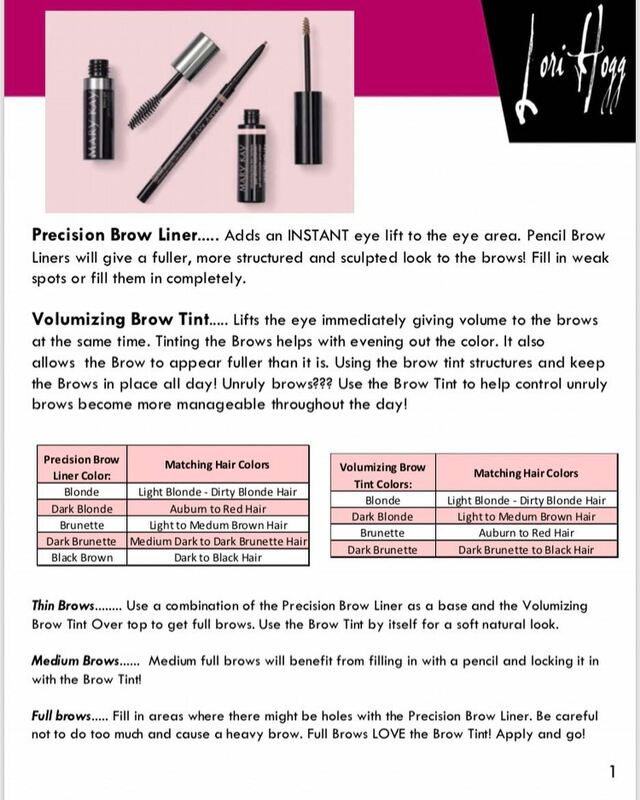 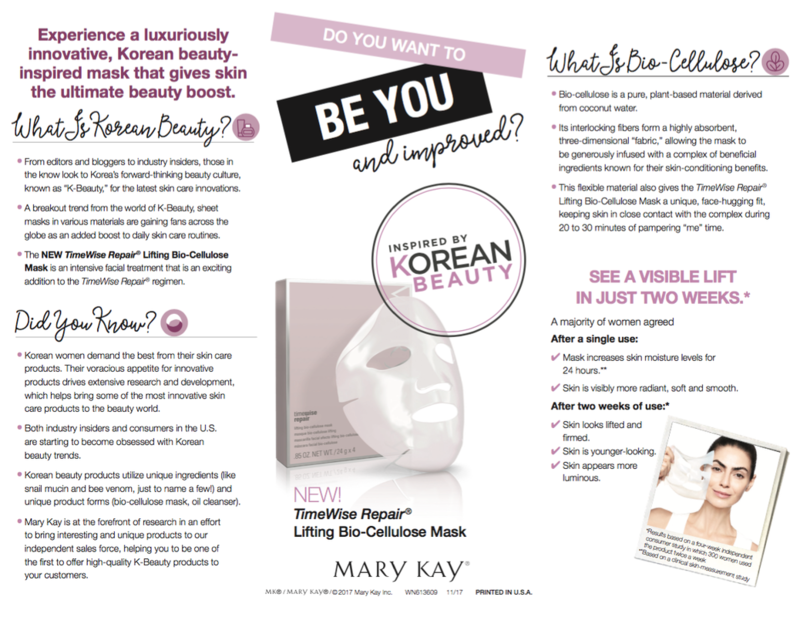 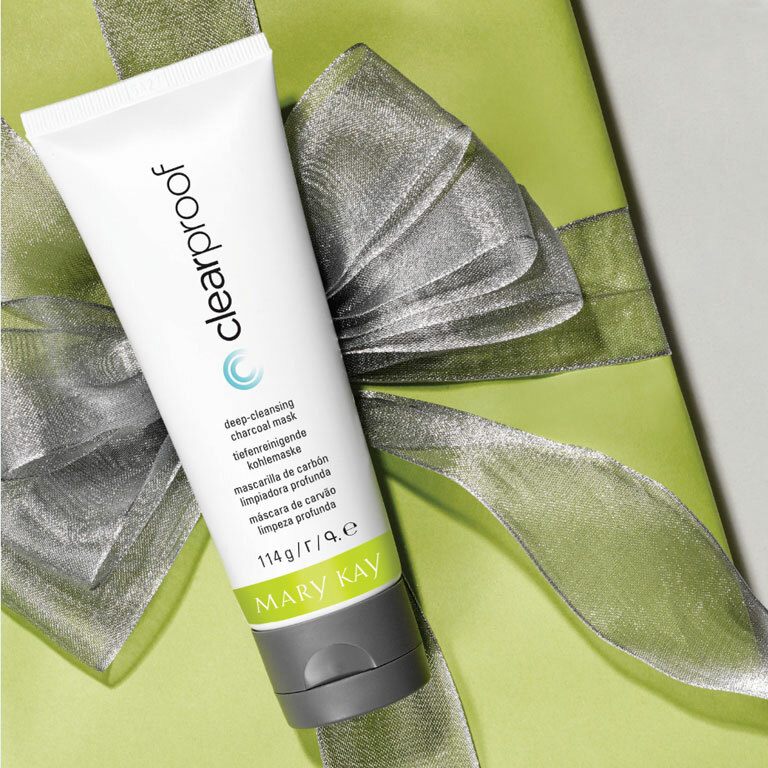 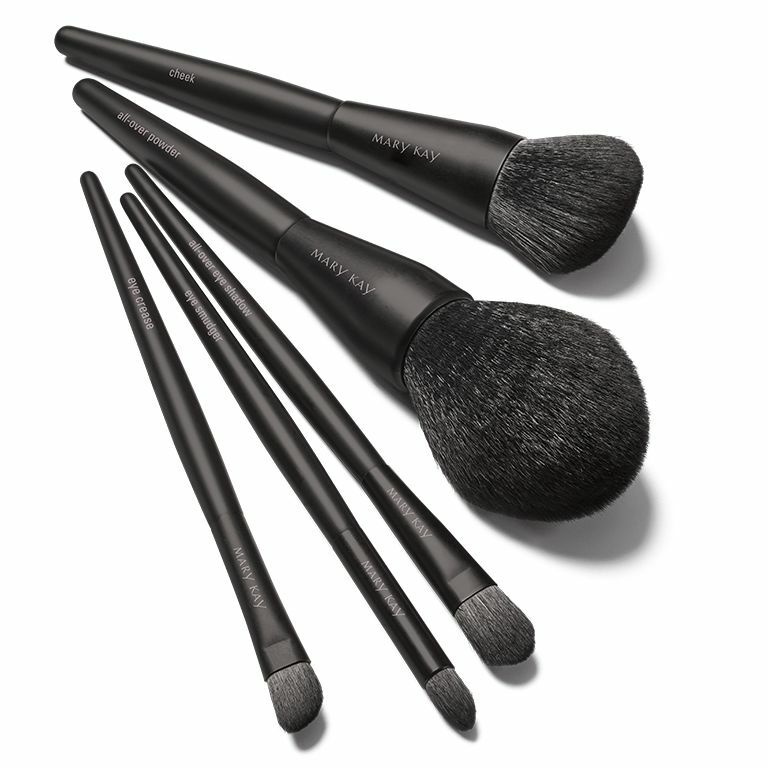 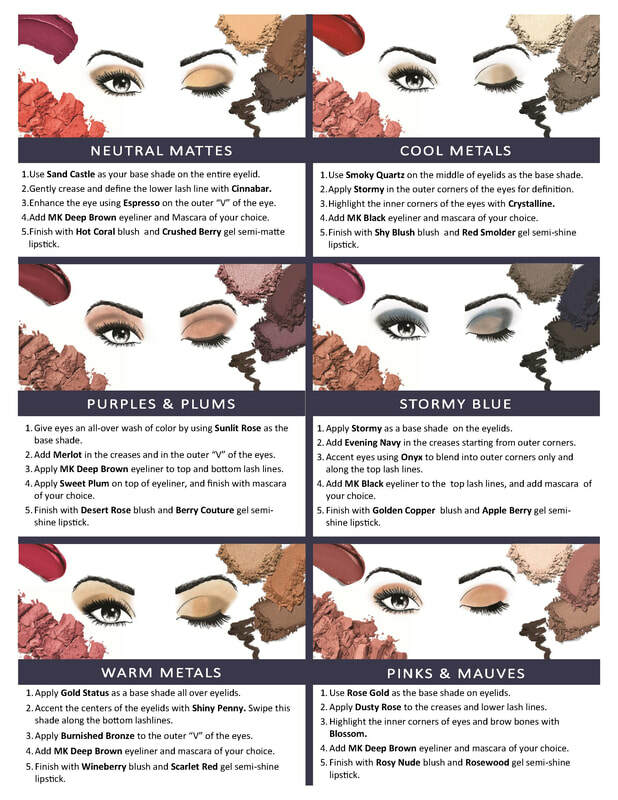 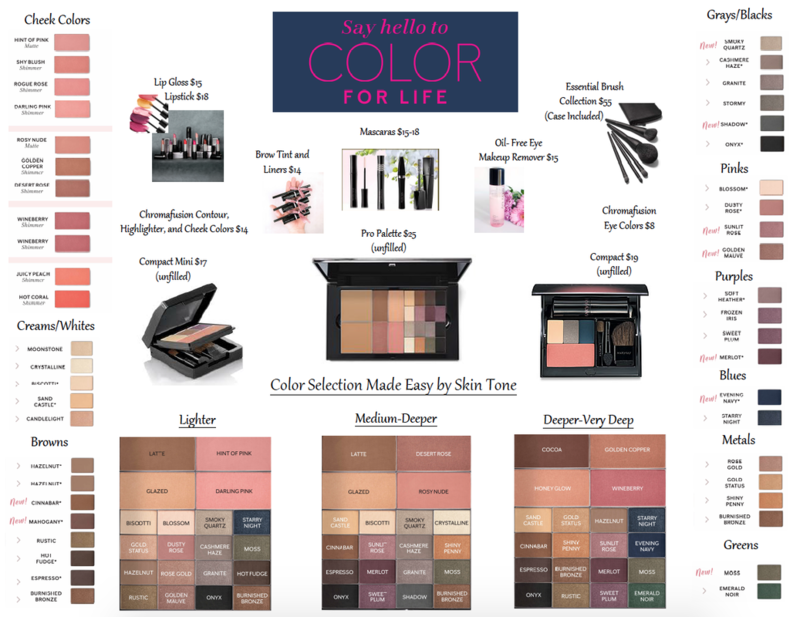 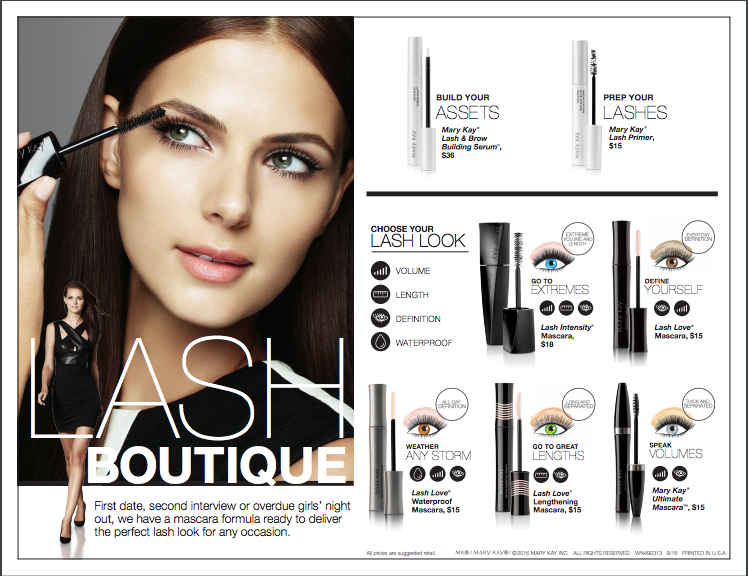 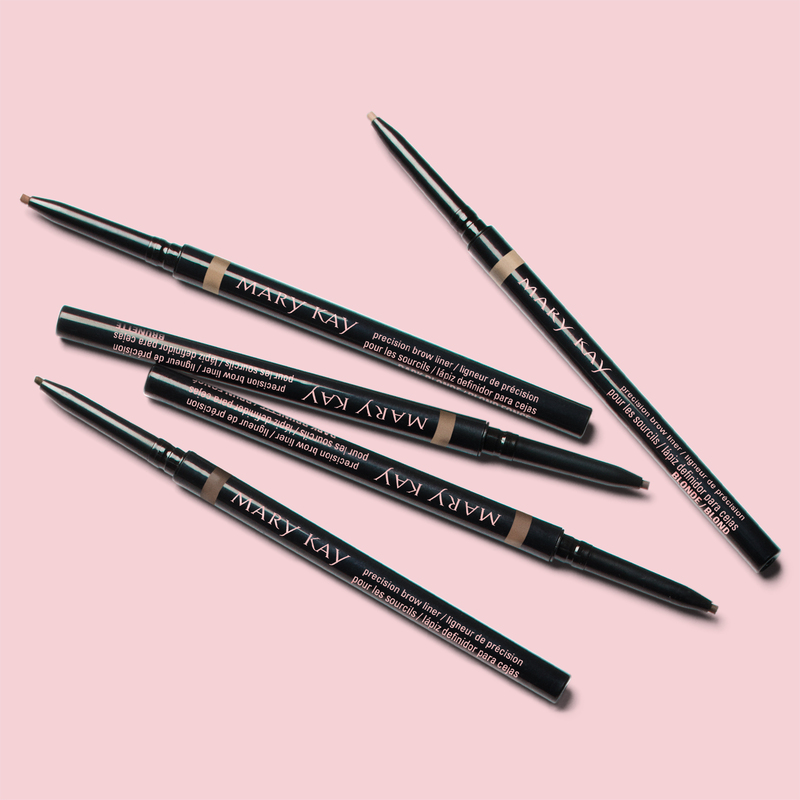 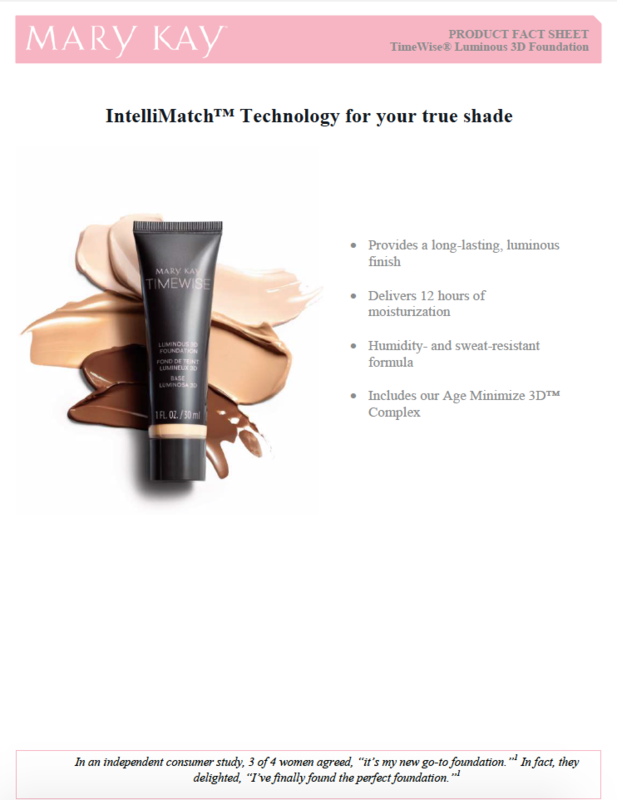 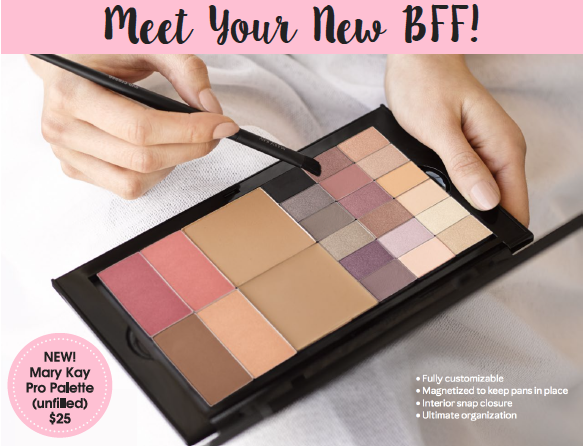 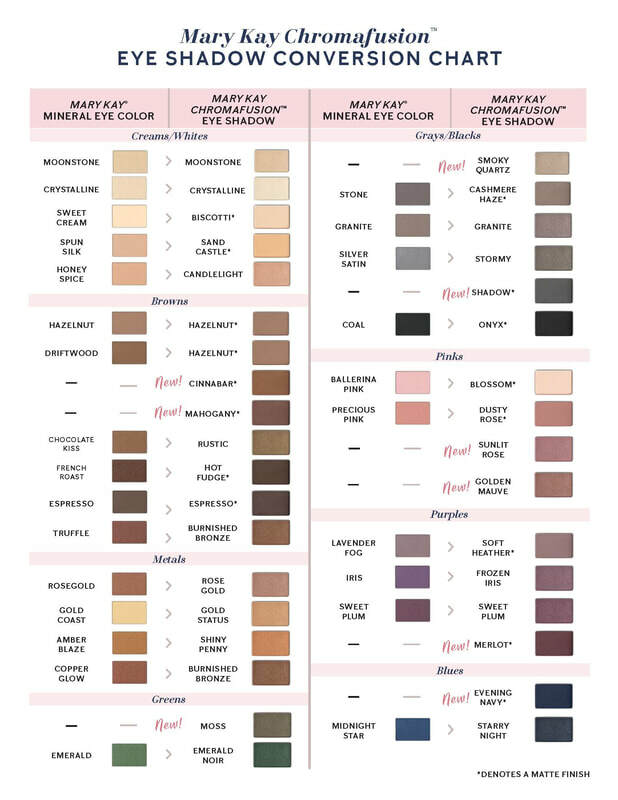 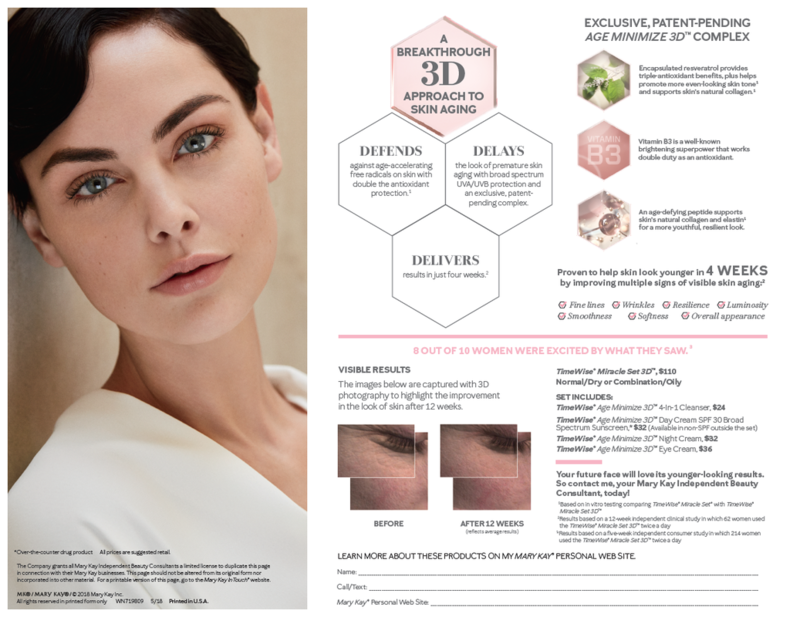 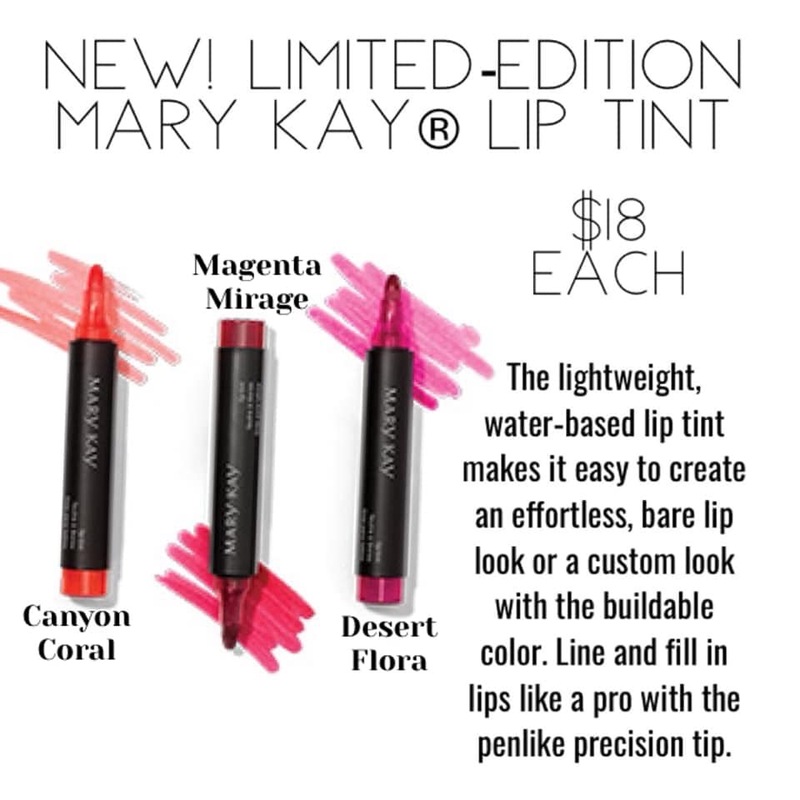 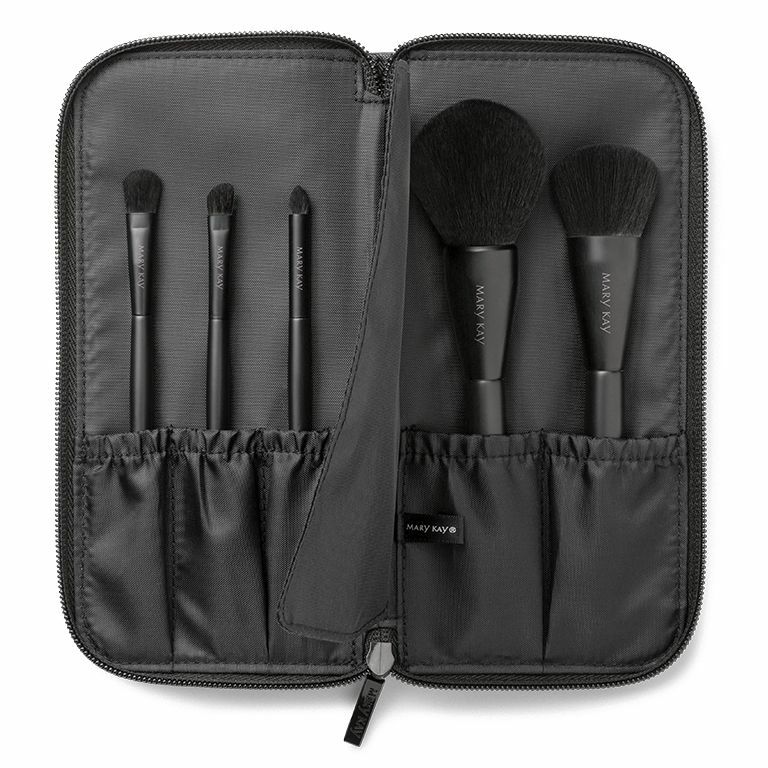 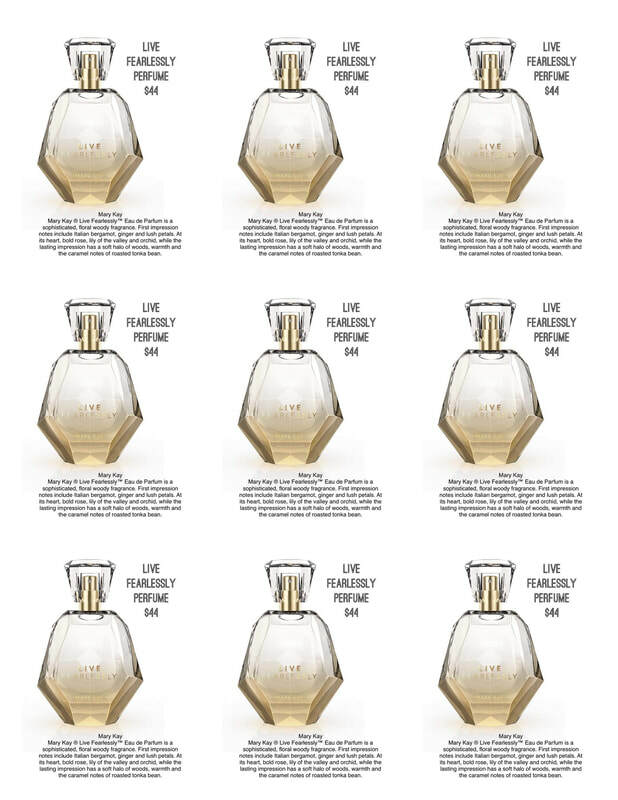 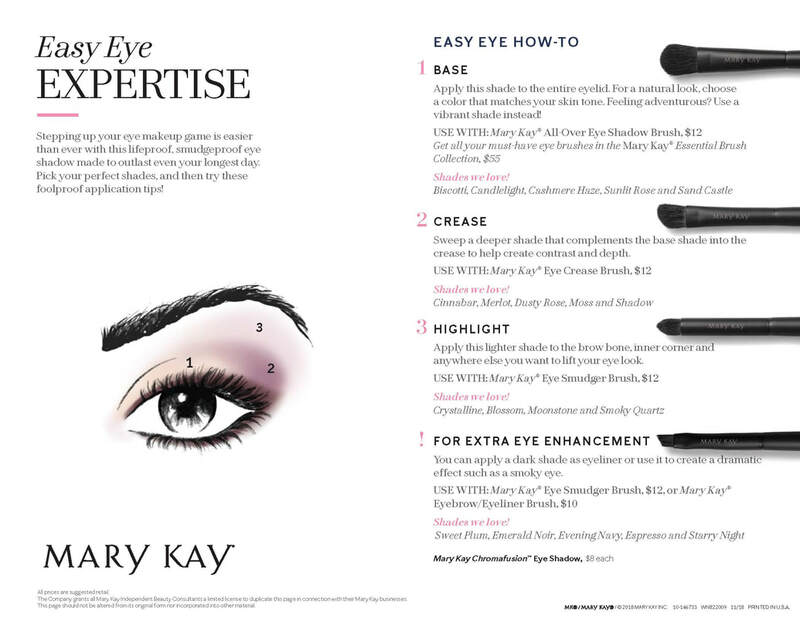 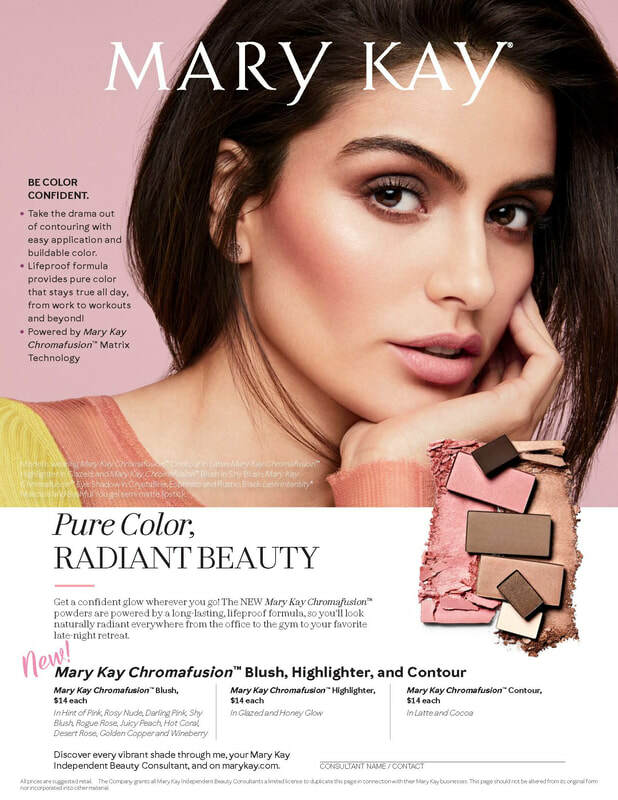 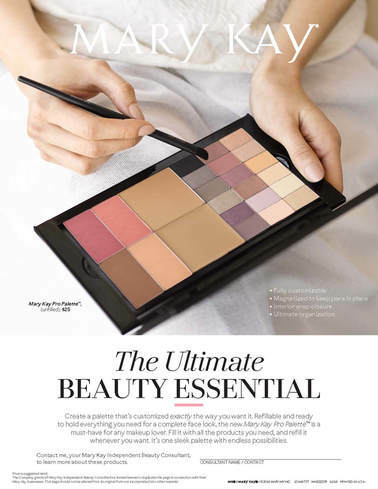 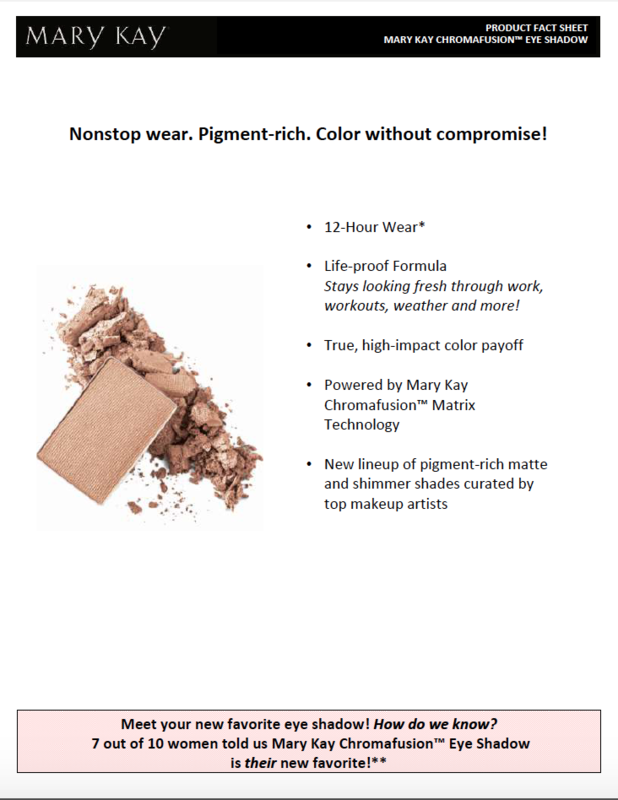 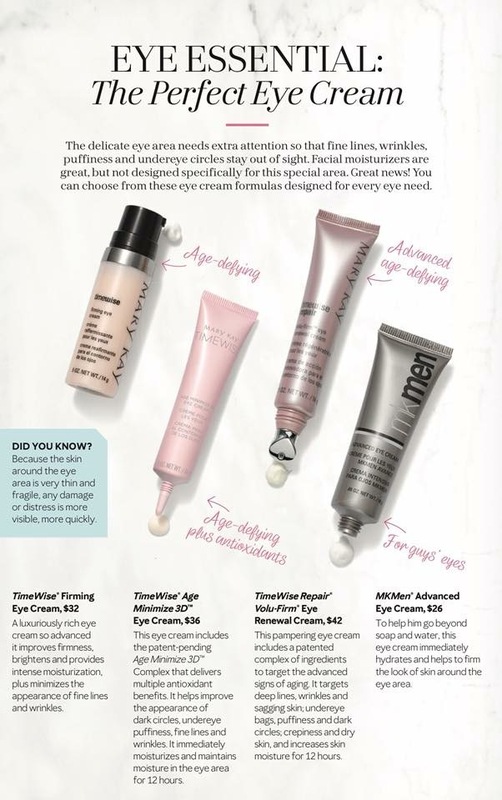 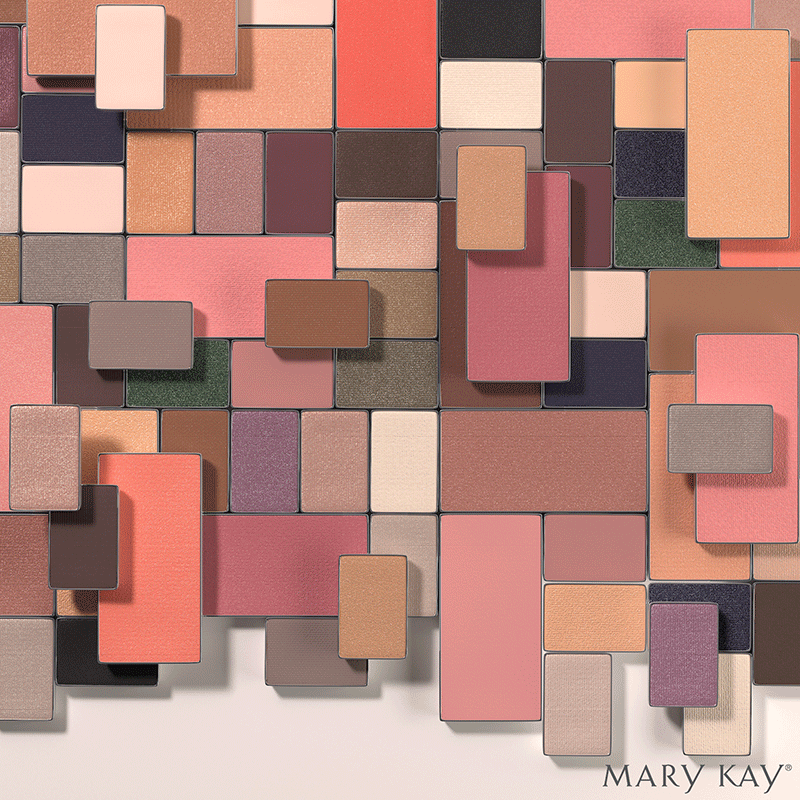 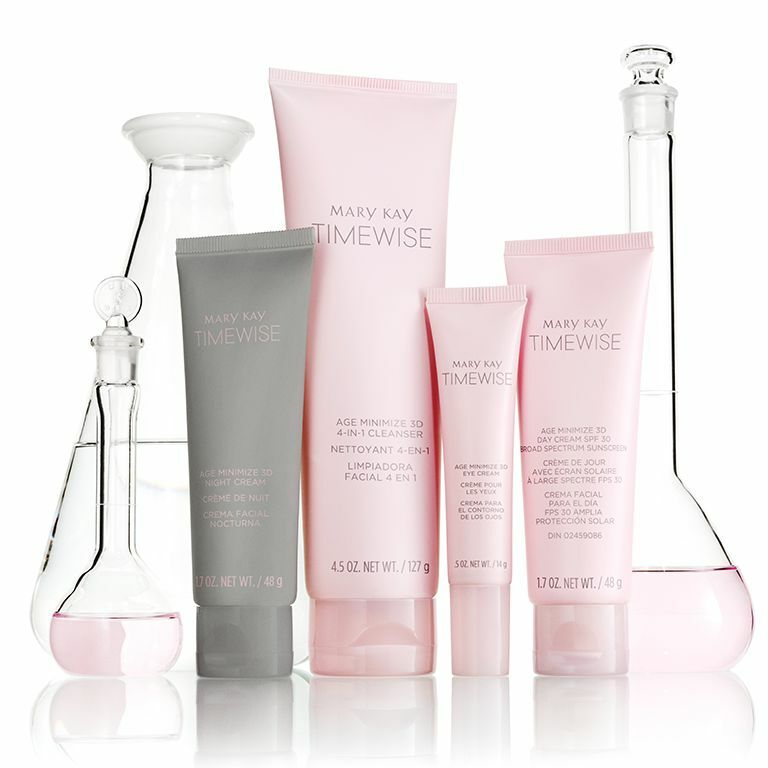 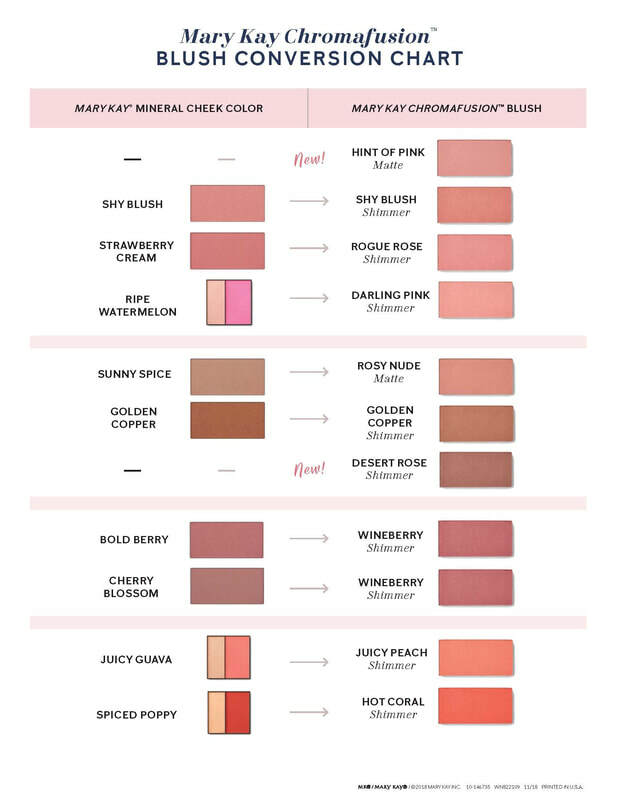 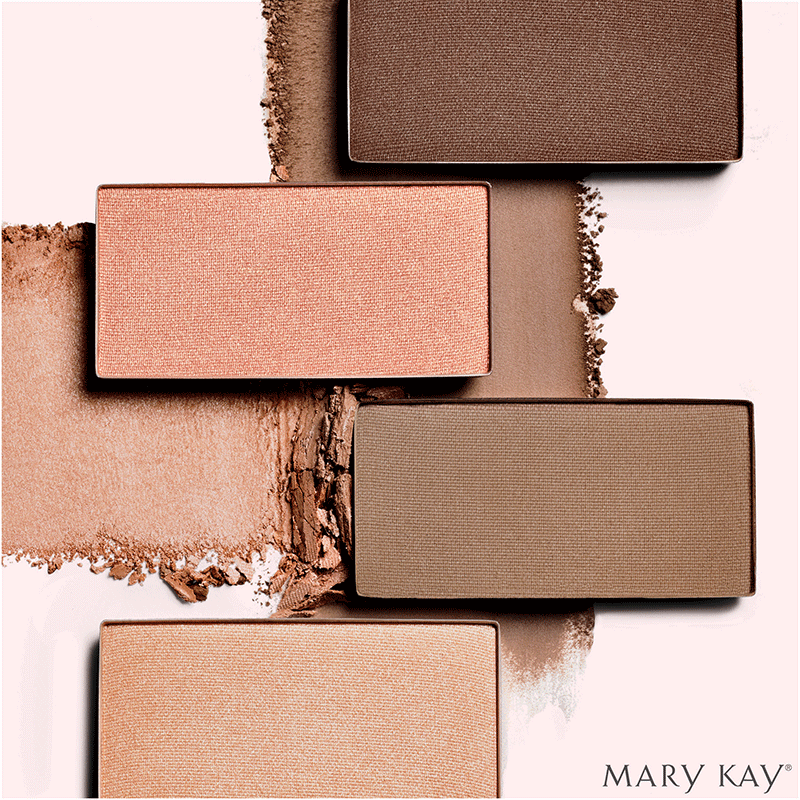 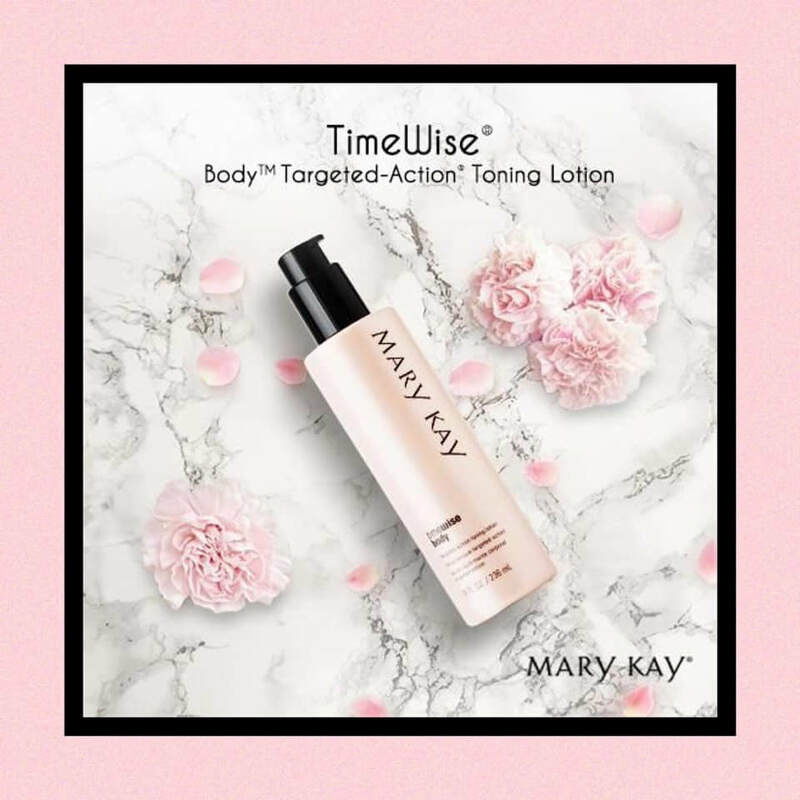 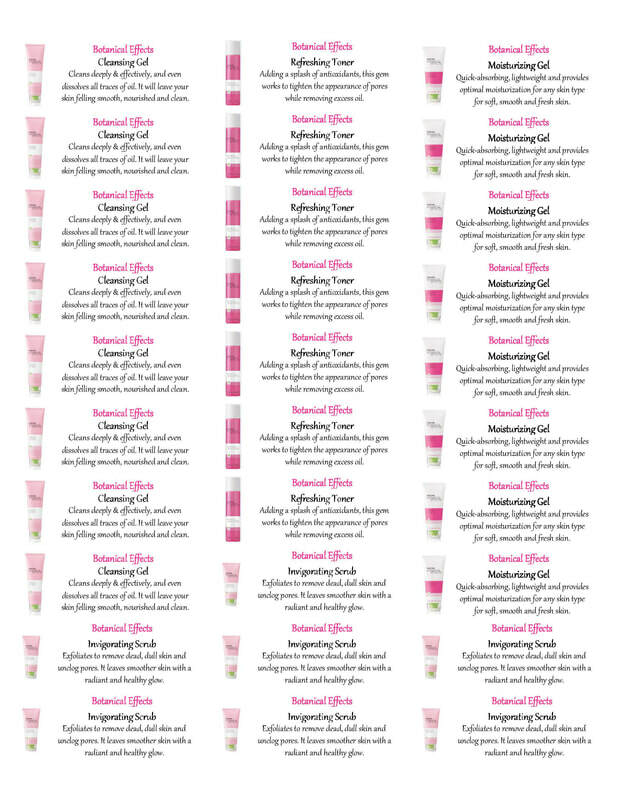 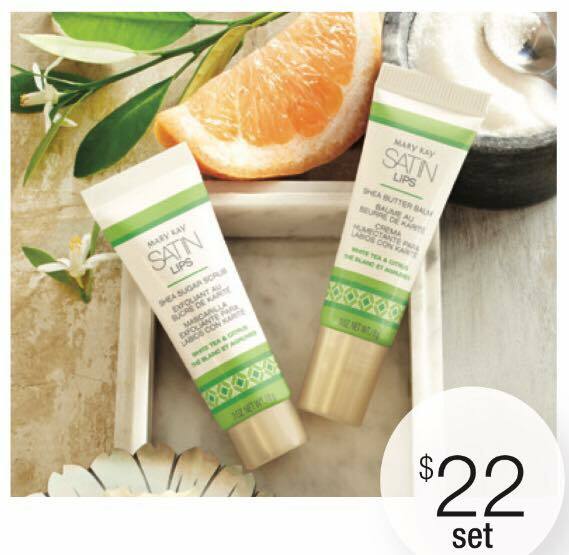 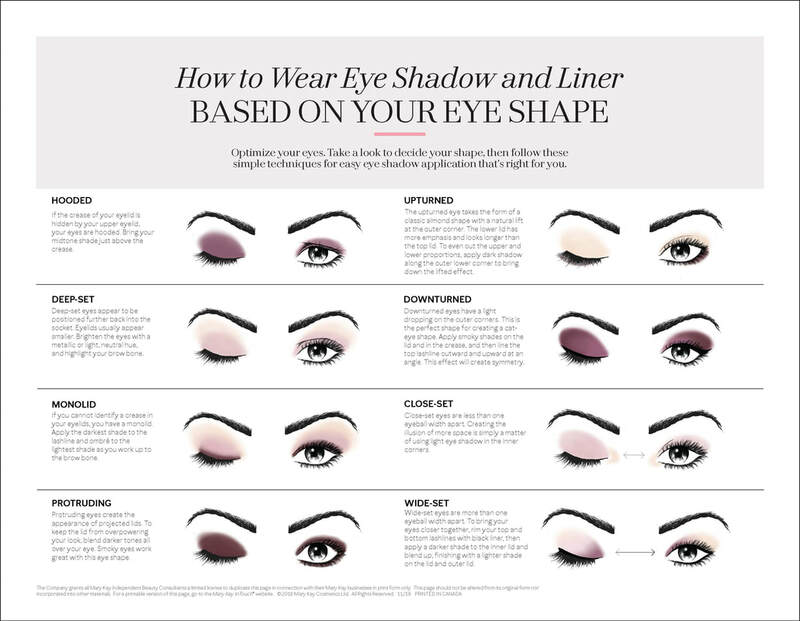 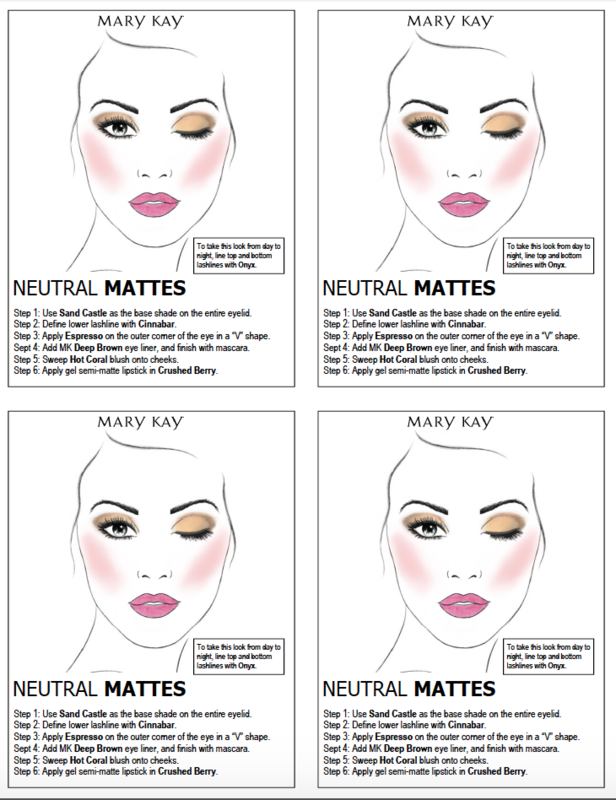 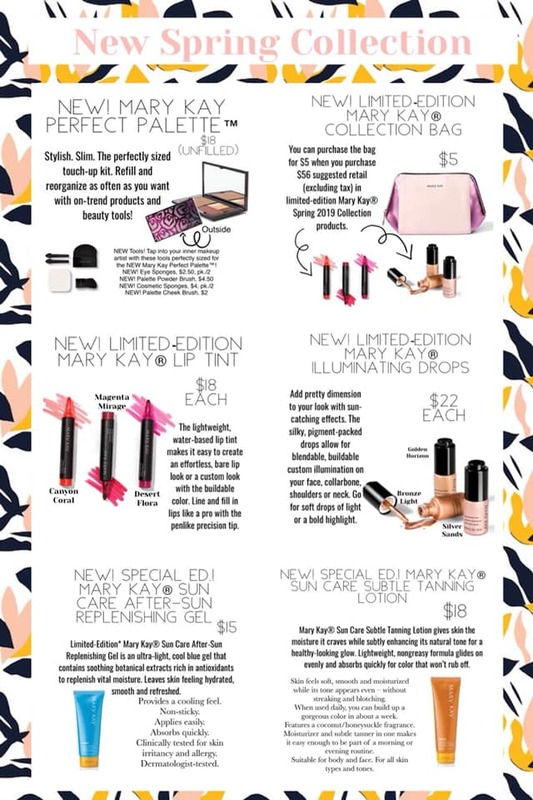 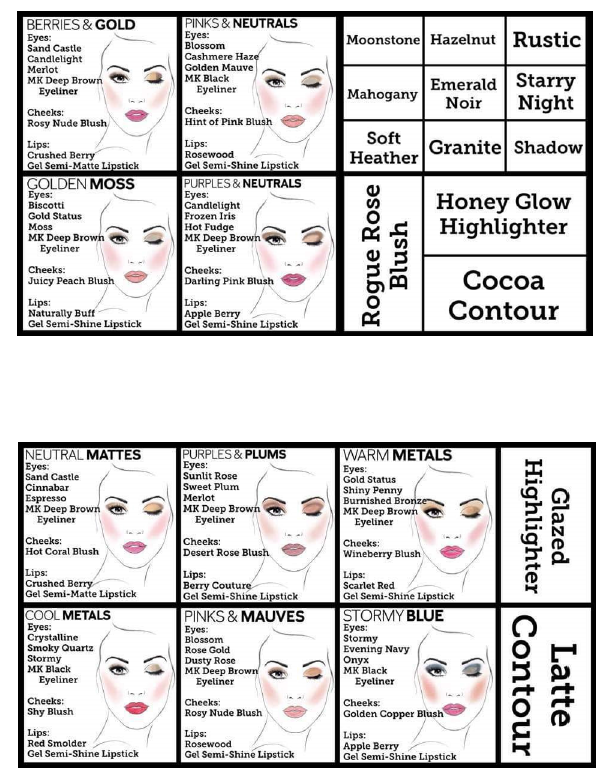 Log in to Mary Kay Intouch/Product Central/Timewise 3D New Foundations for All the Details! 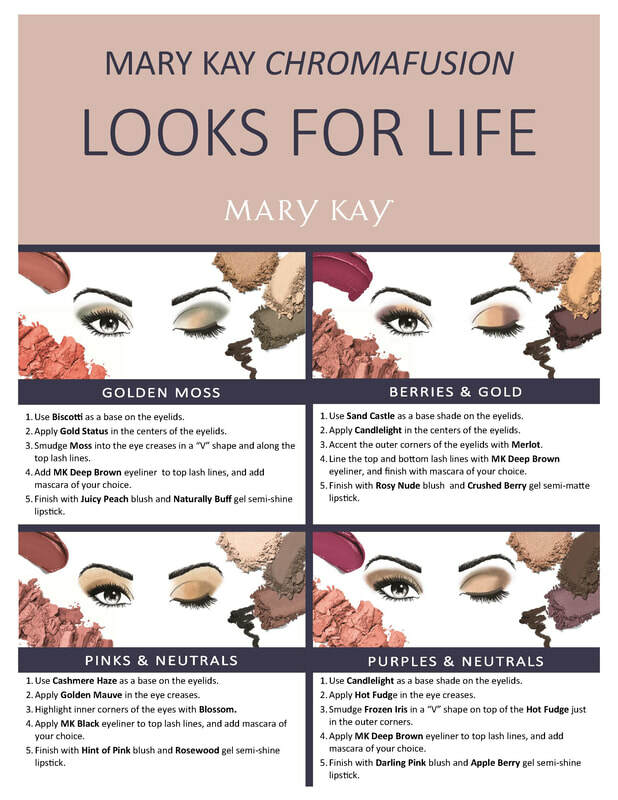 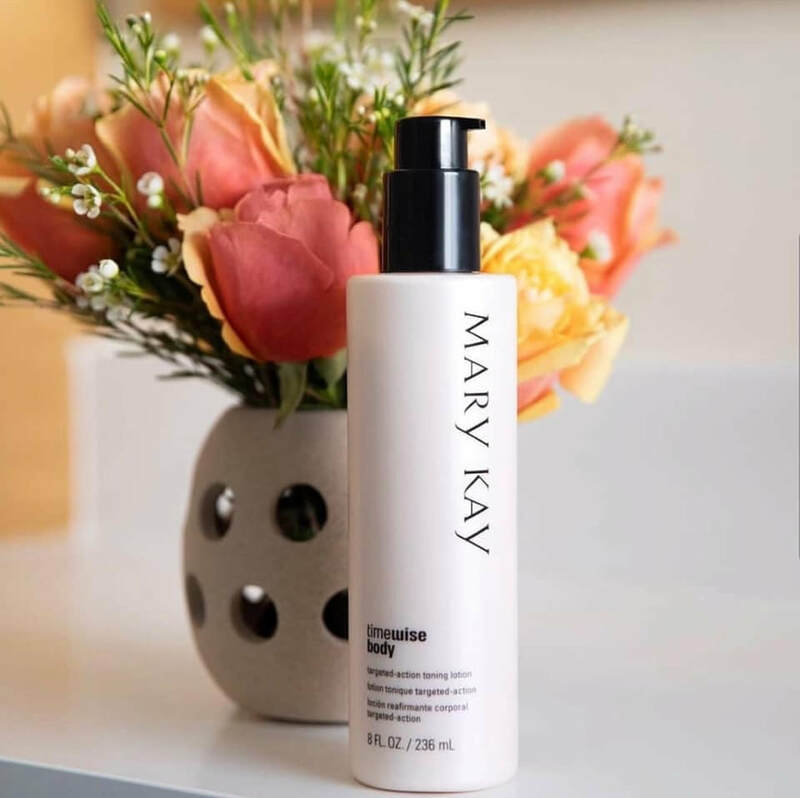 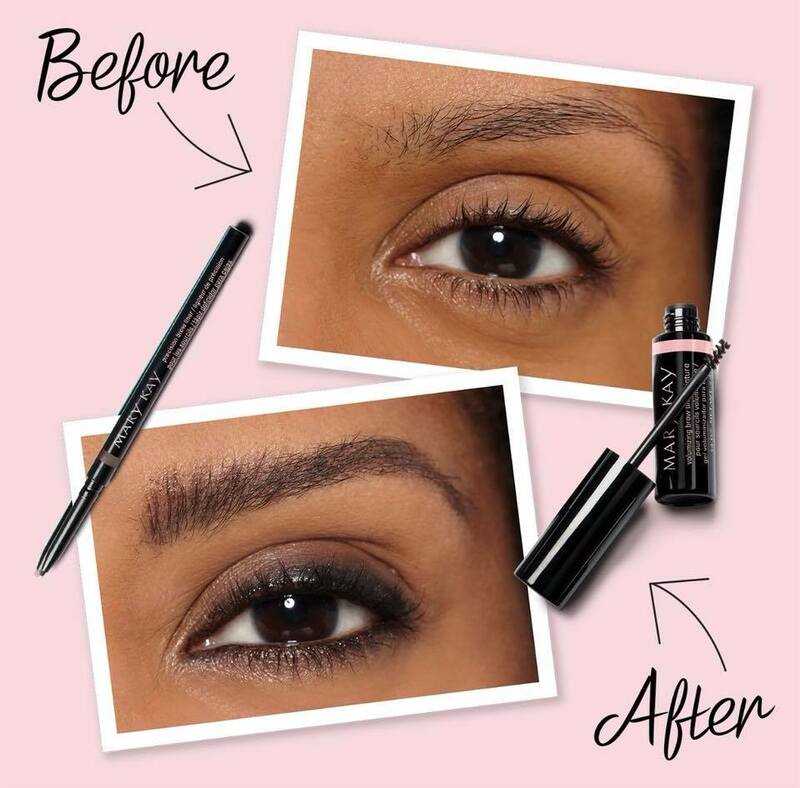 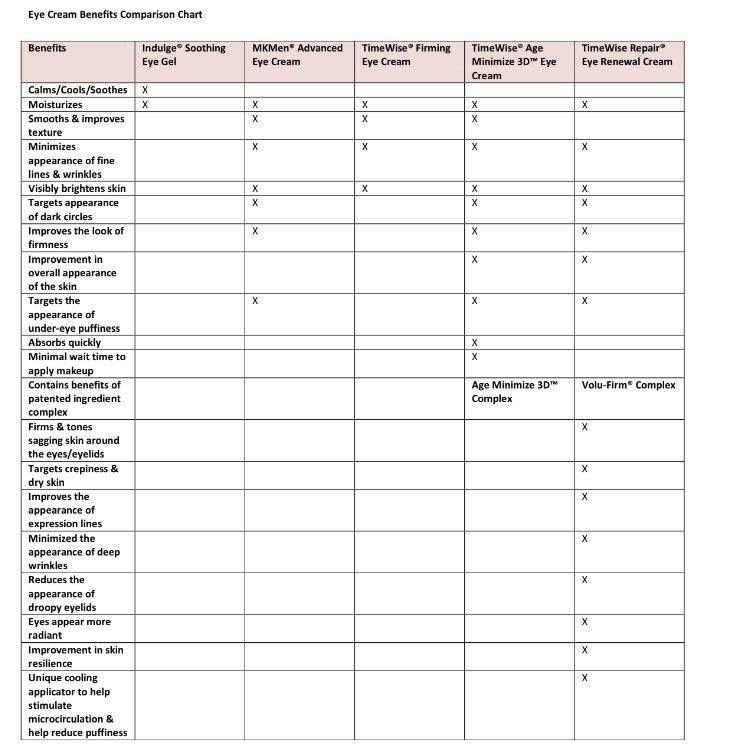 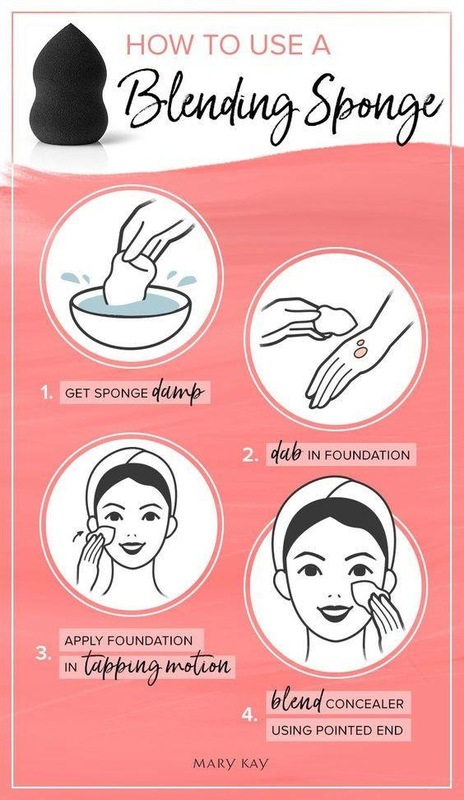 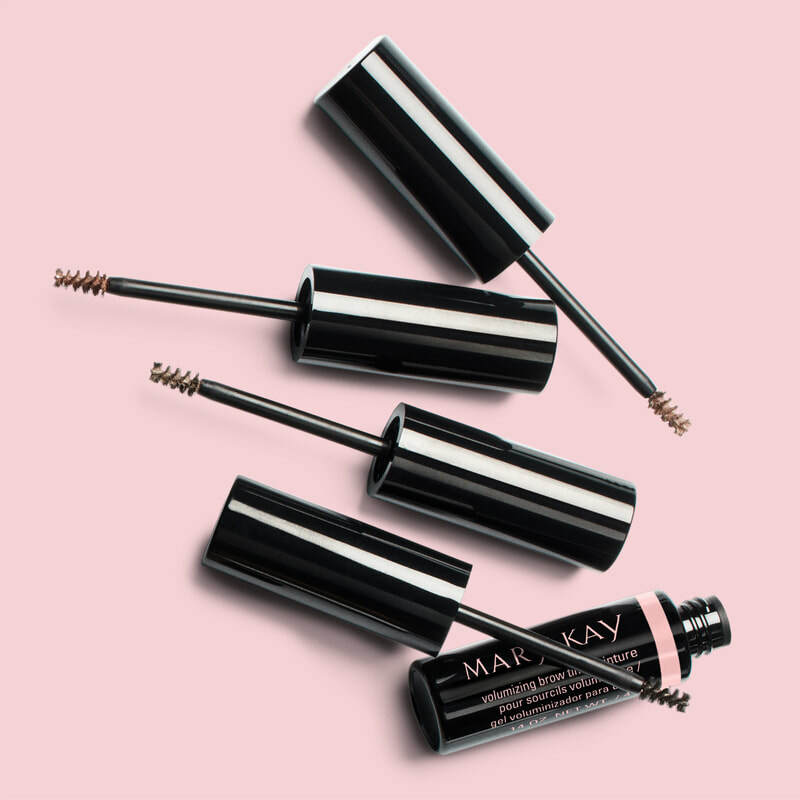 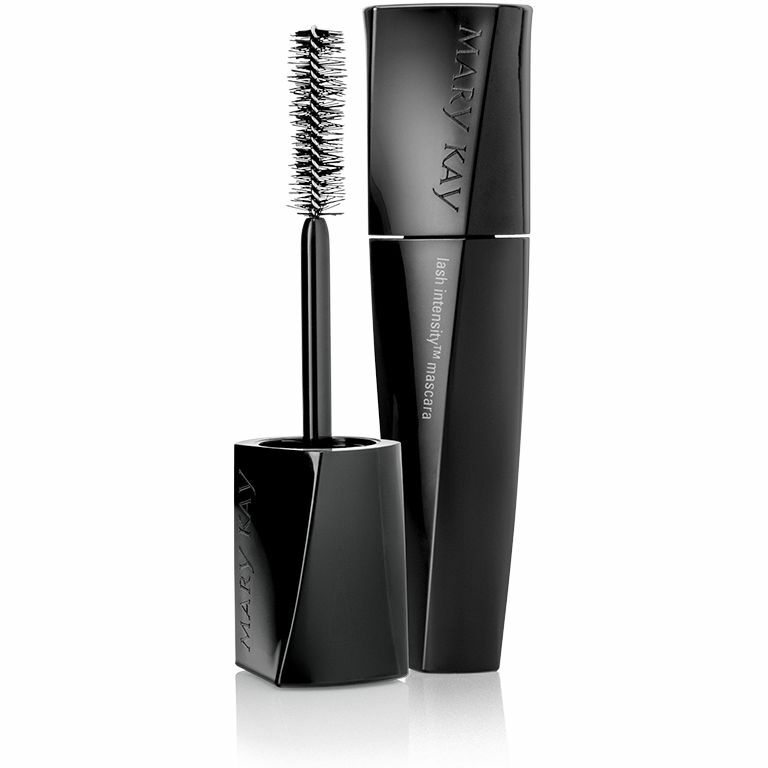 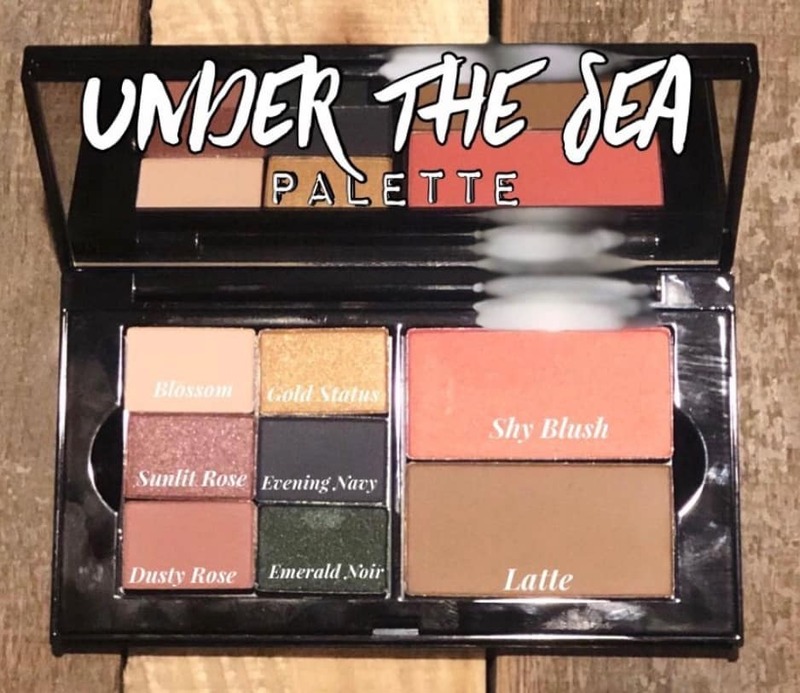 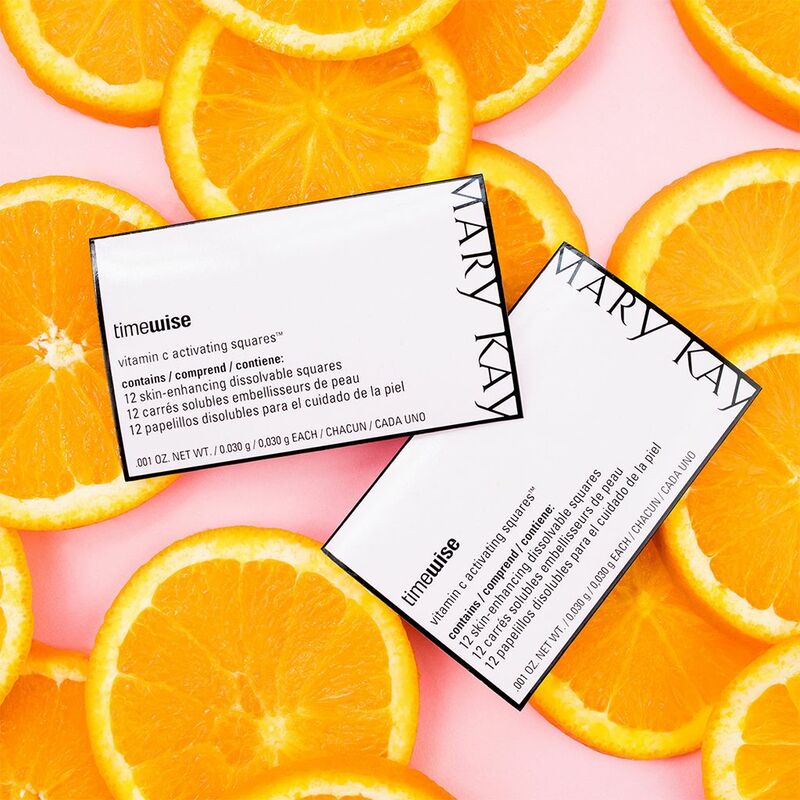 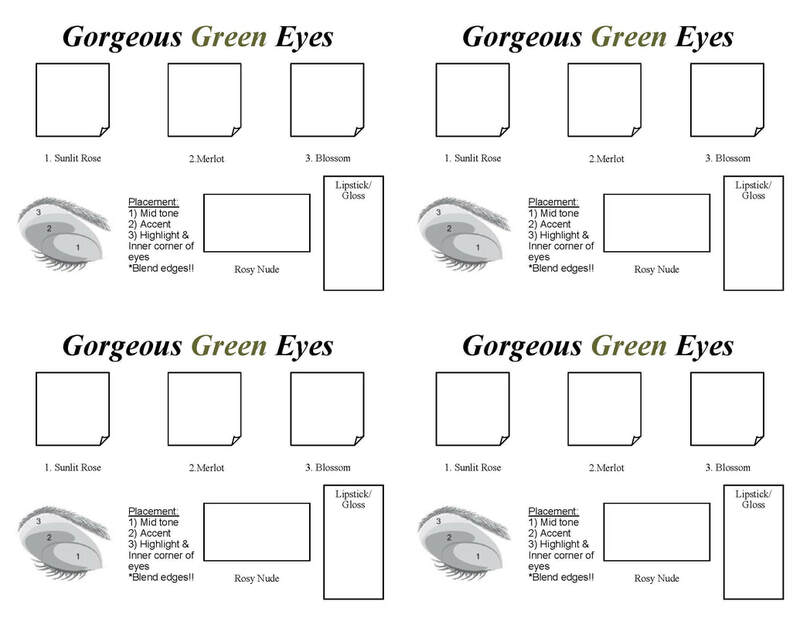 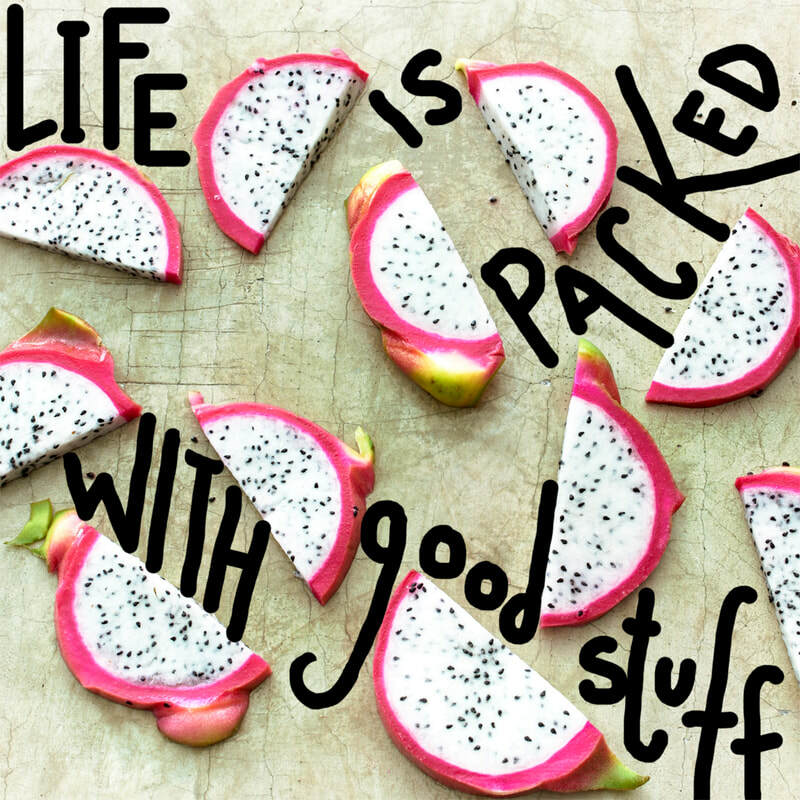 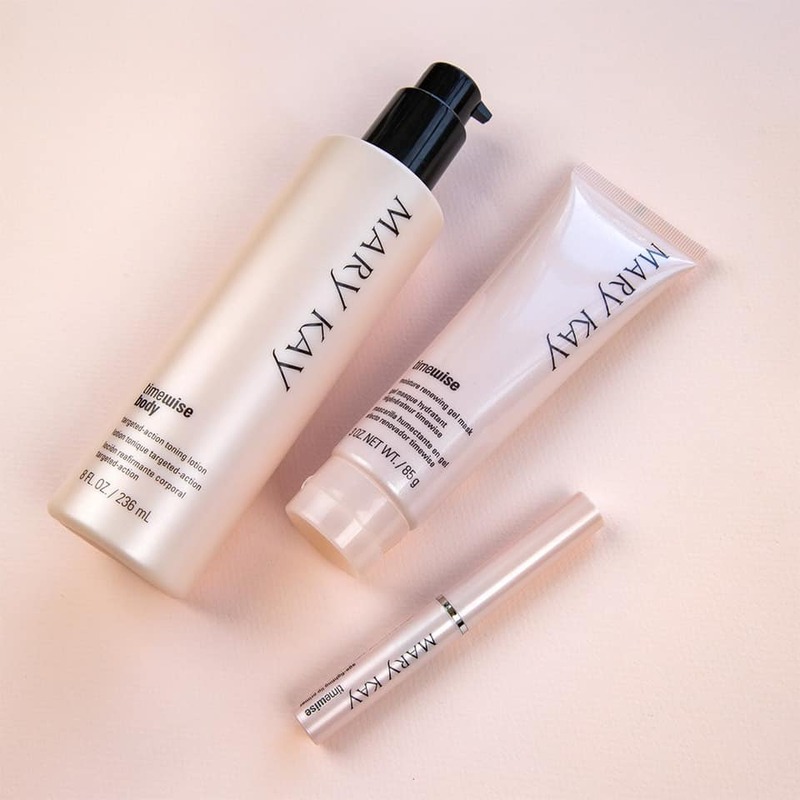 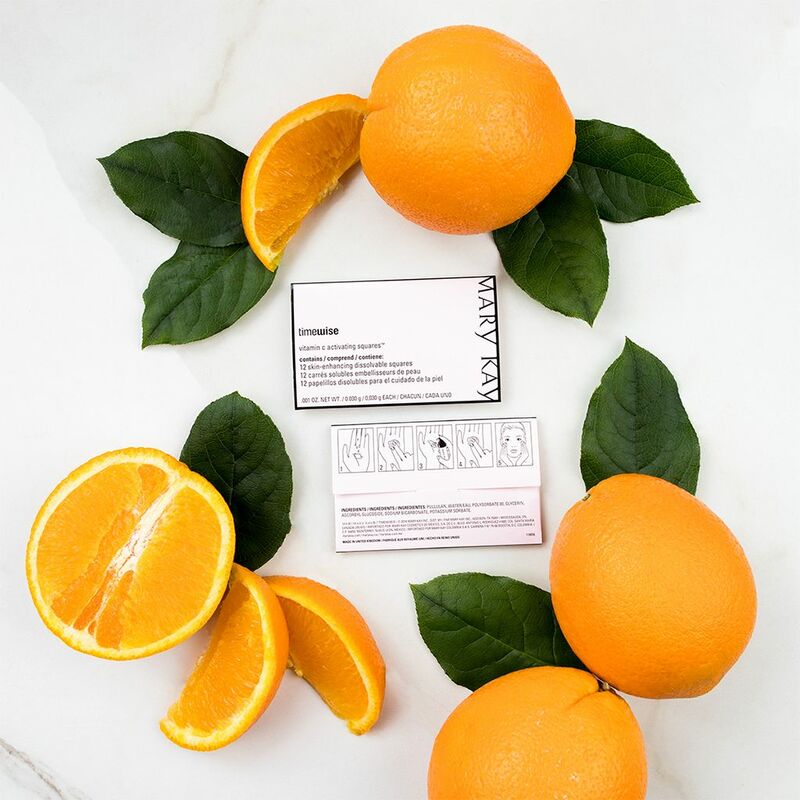 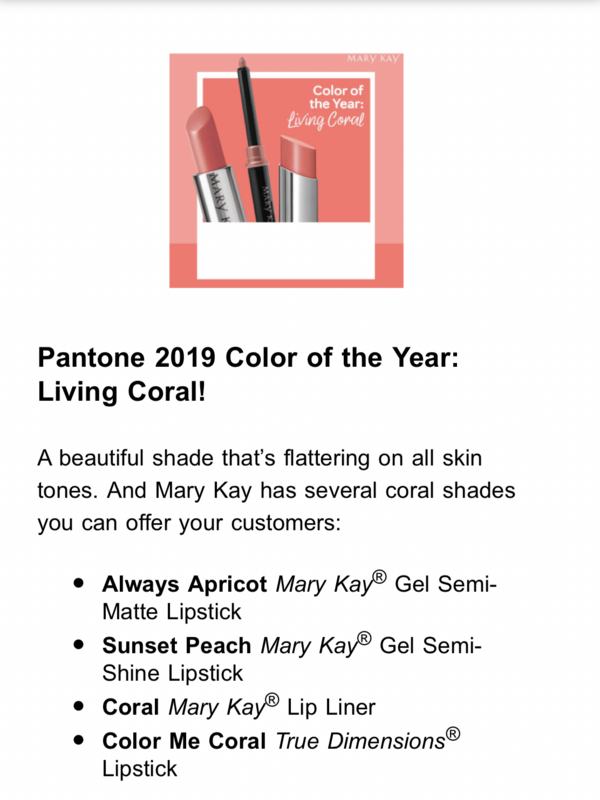 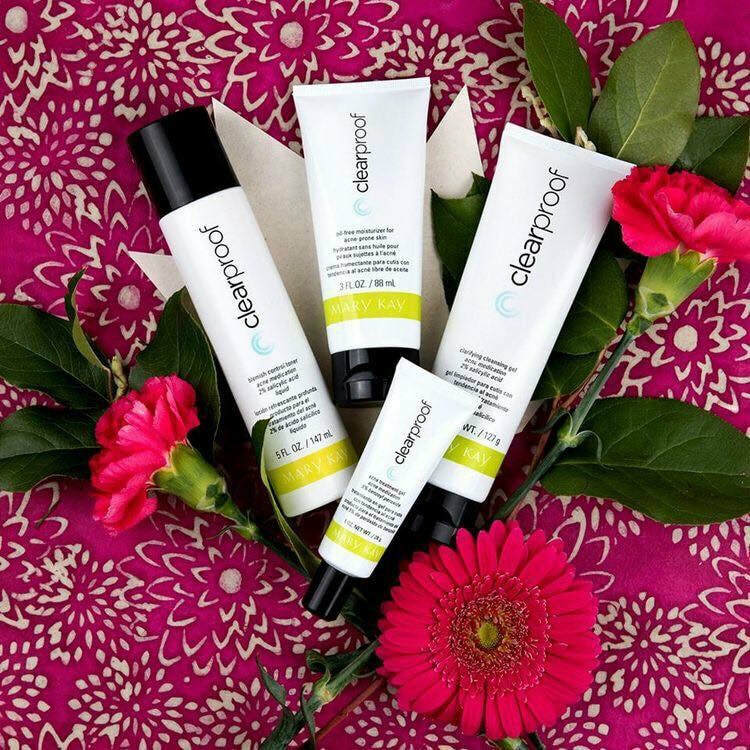 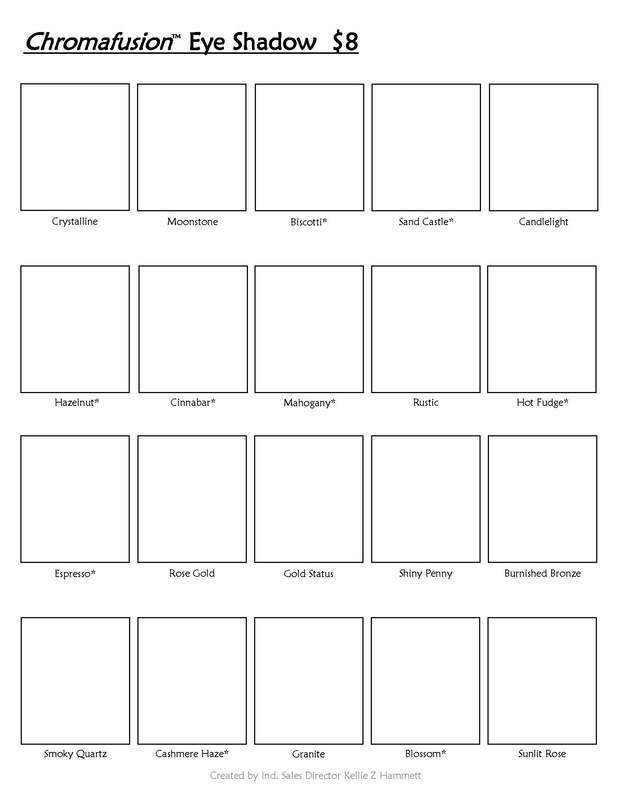 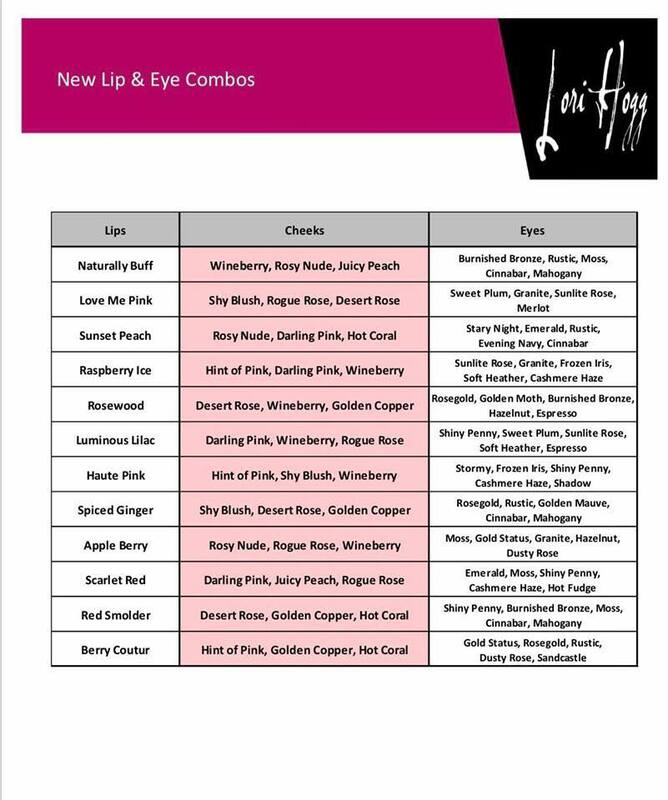 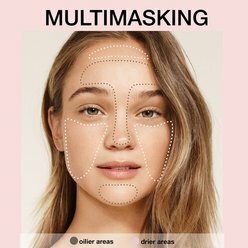 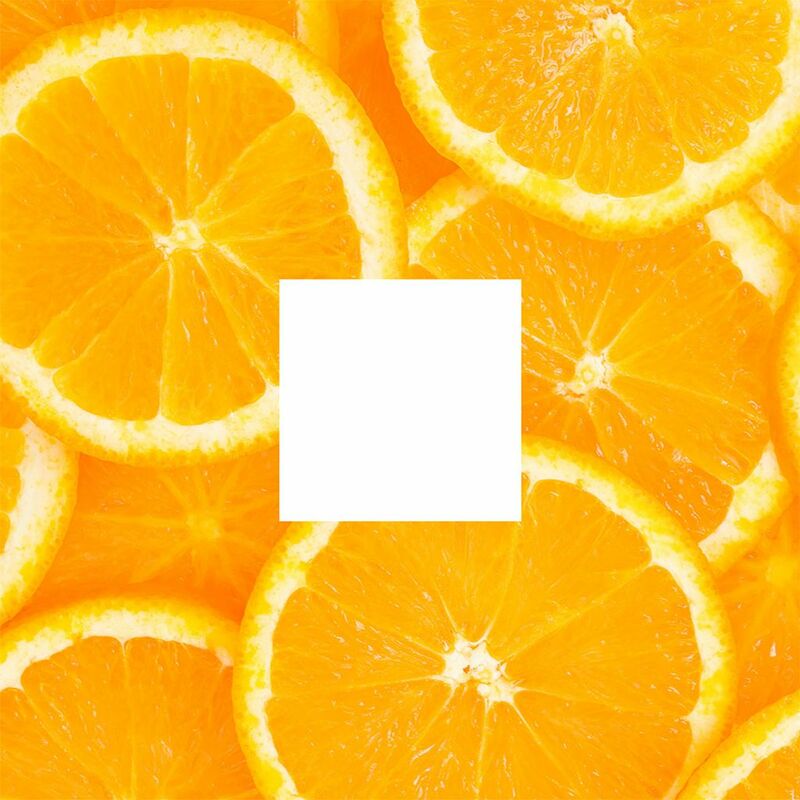 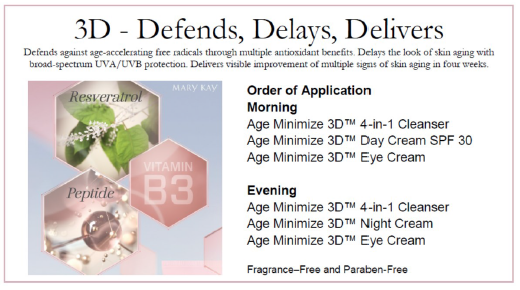 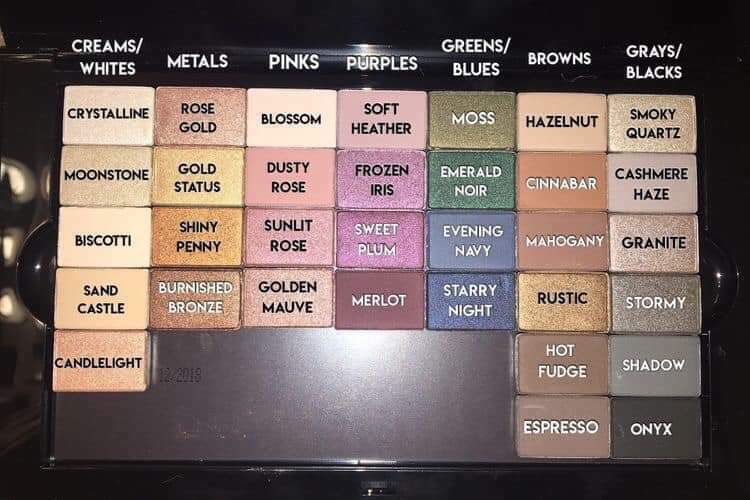 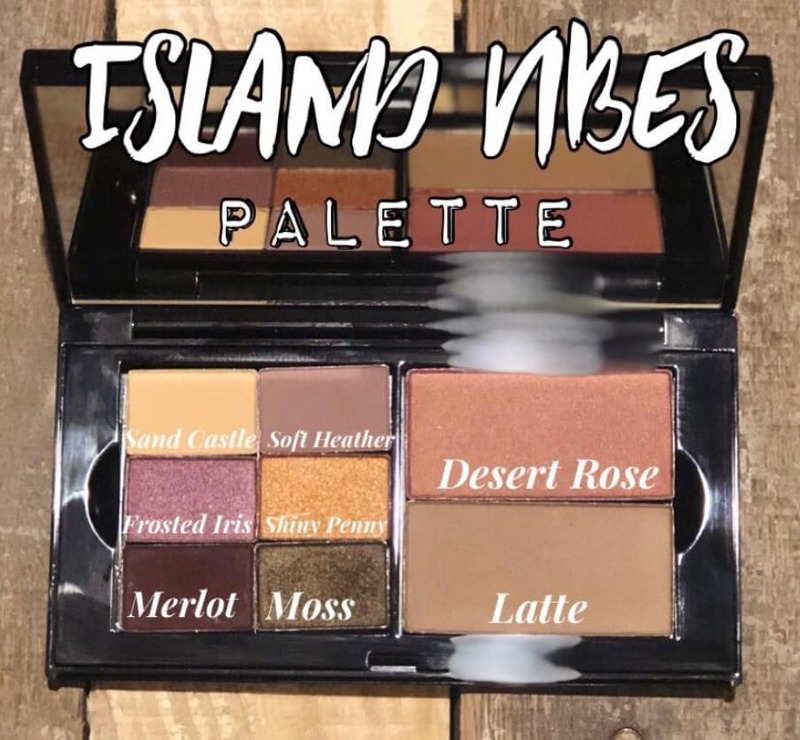 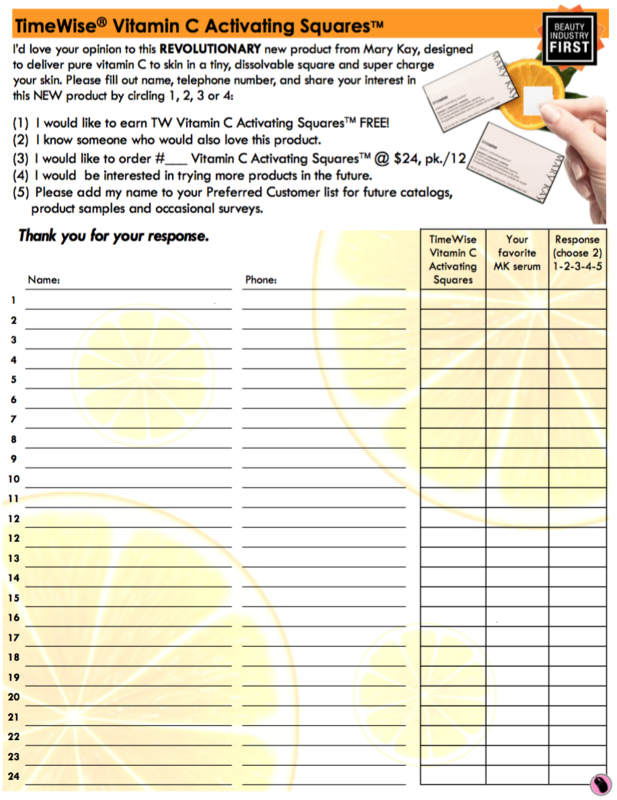 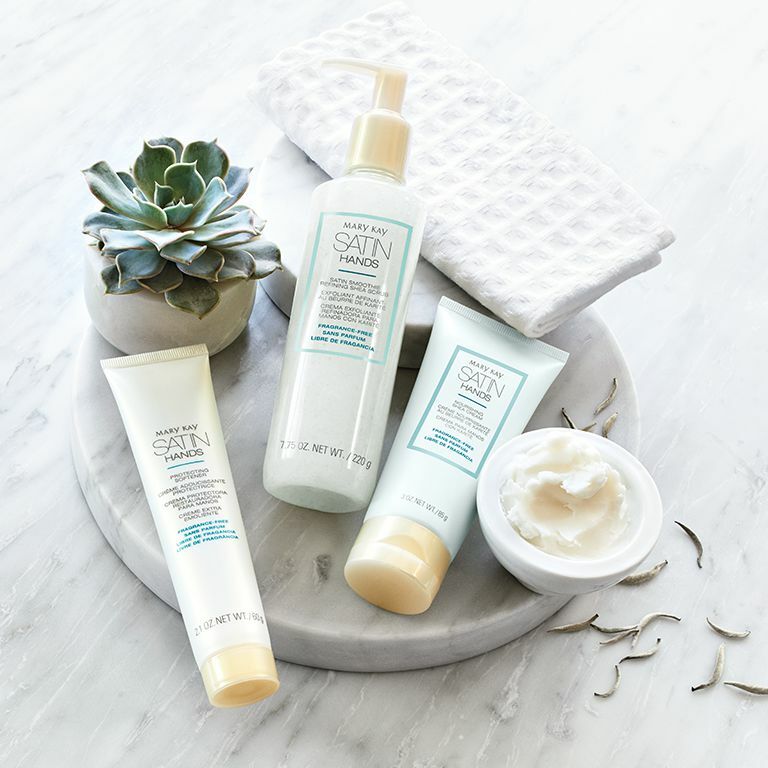 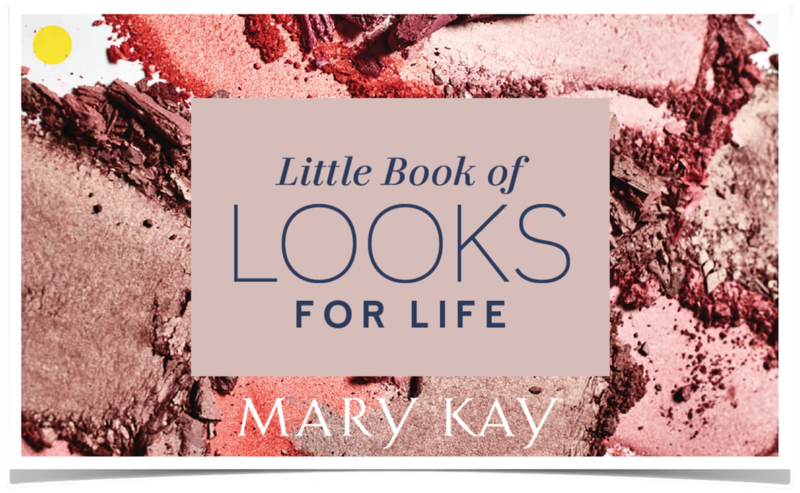 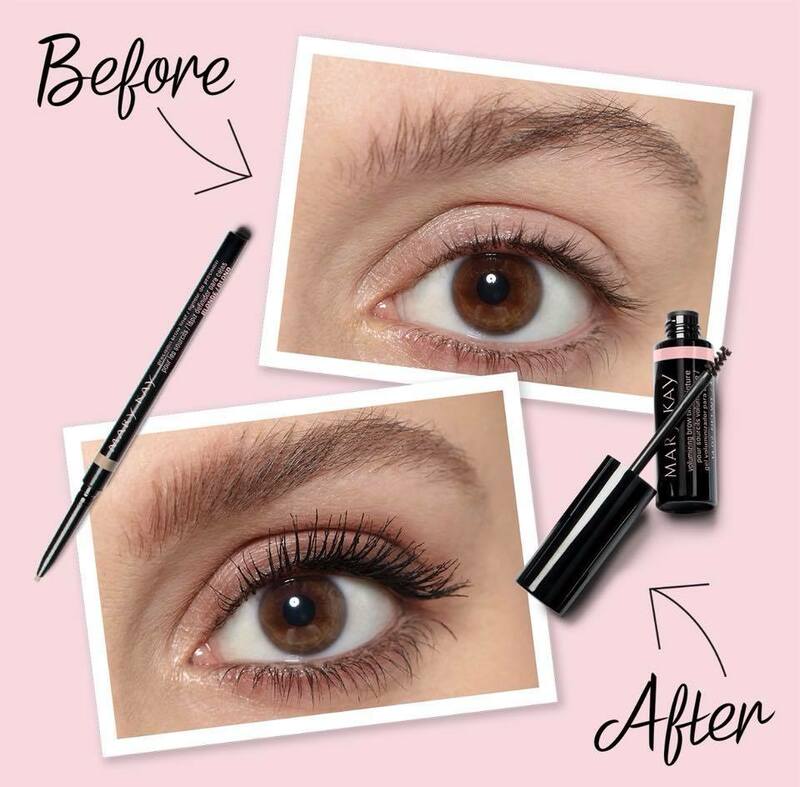 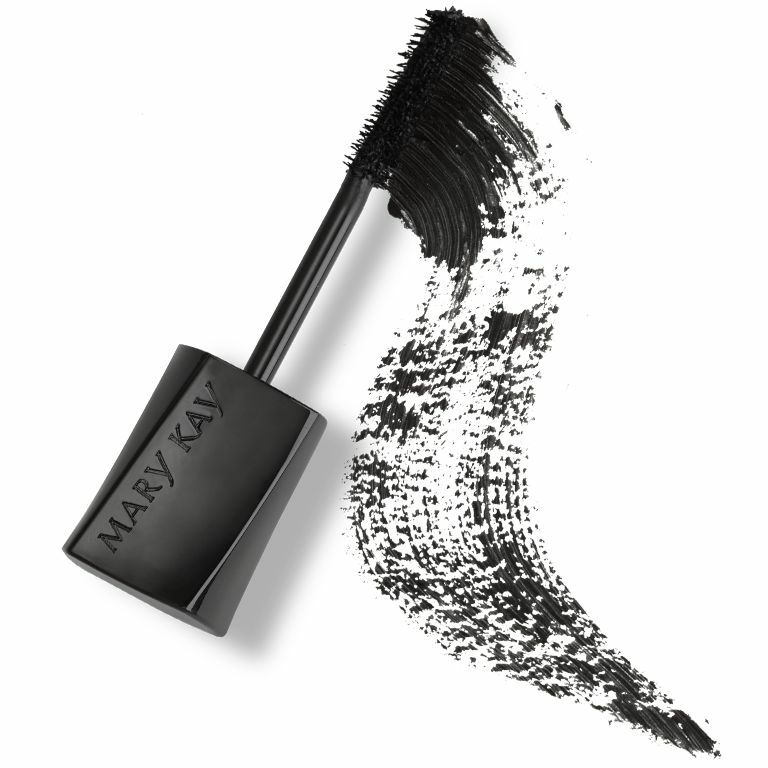 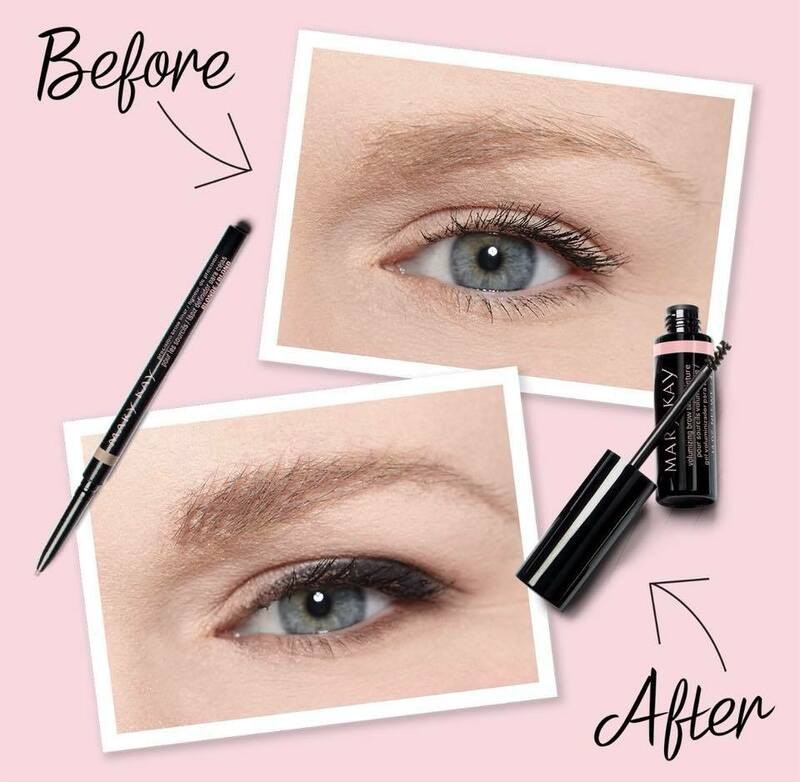 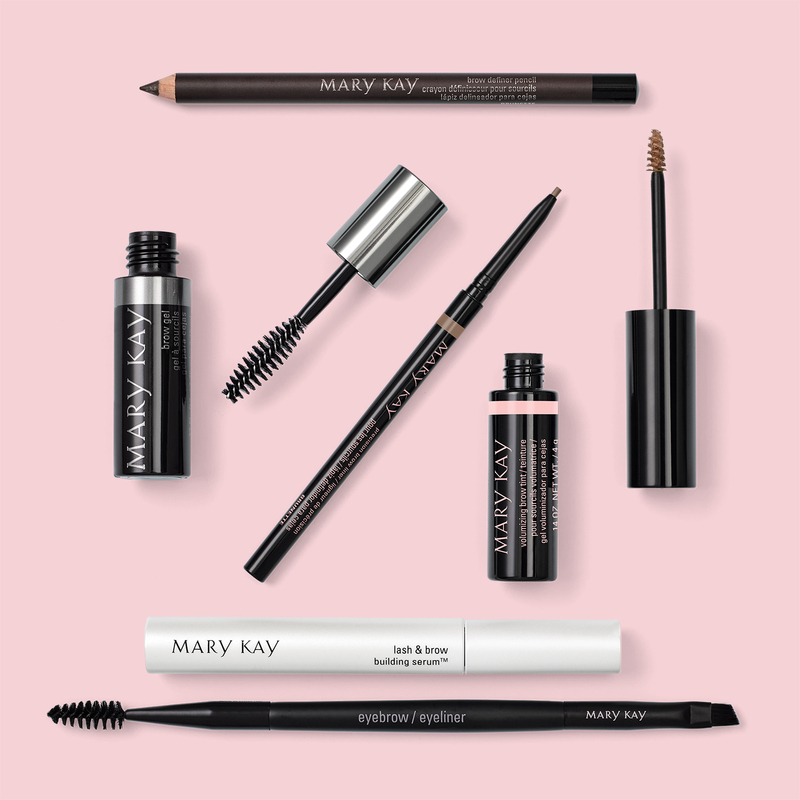 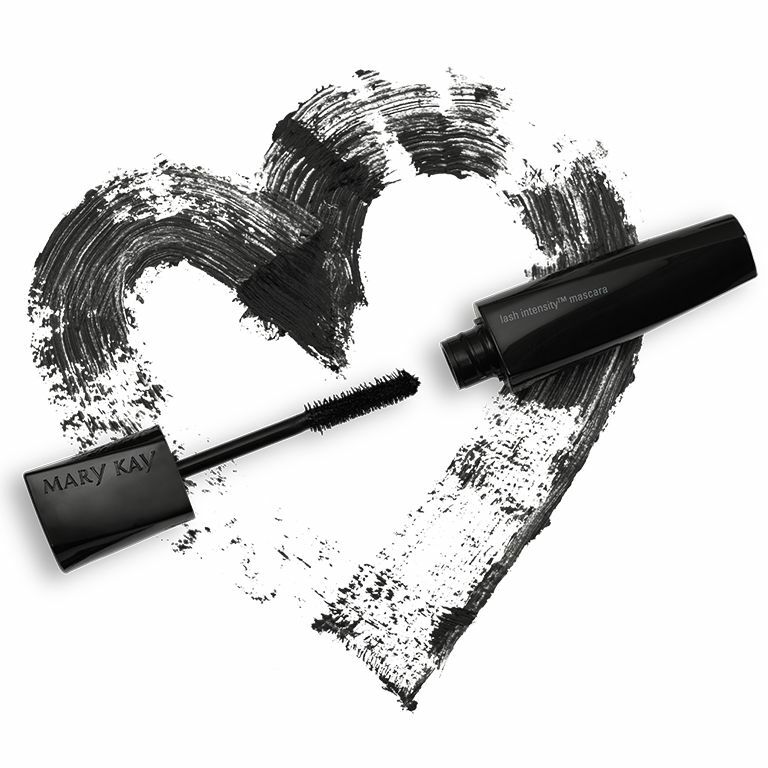 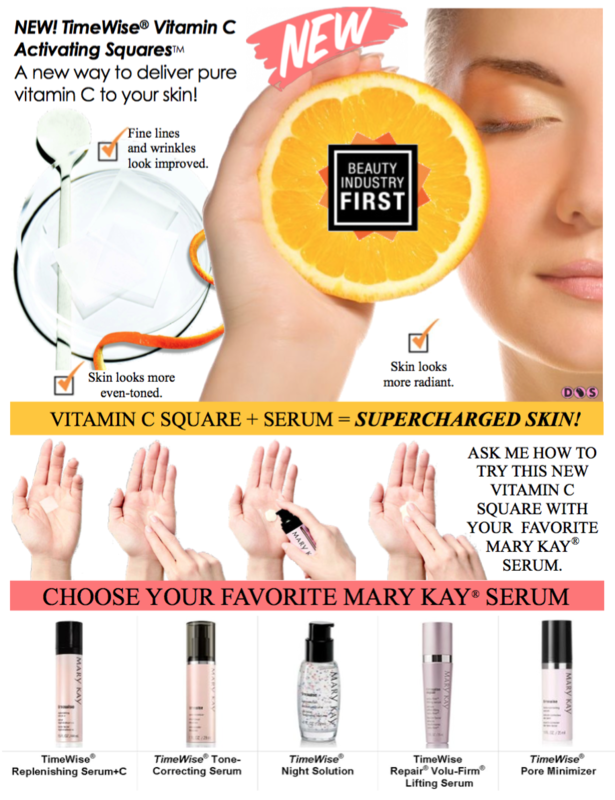 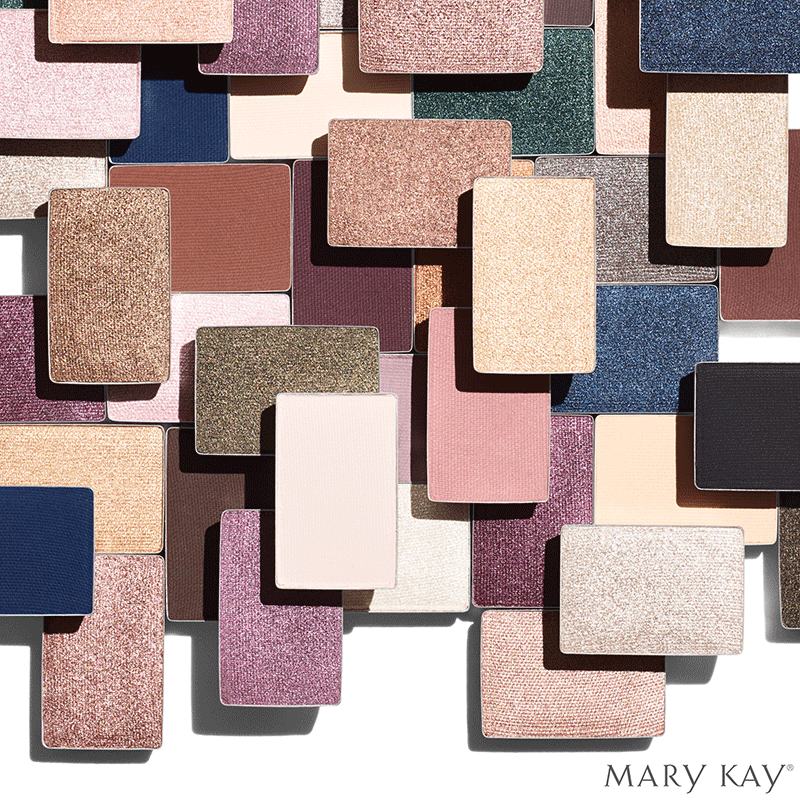 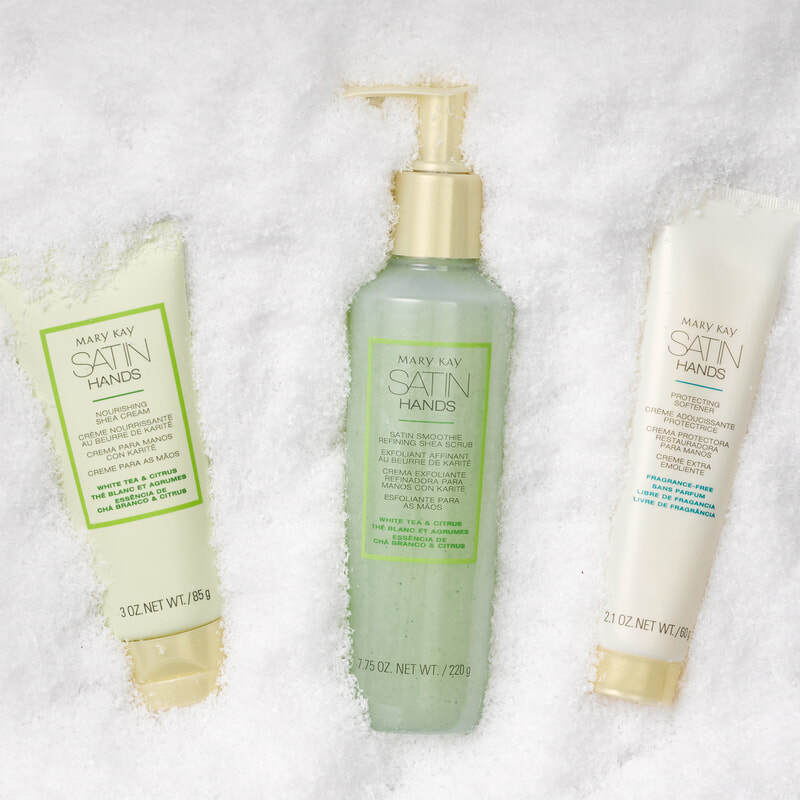 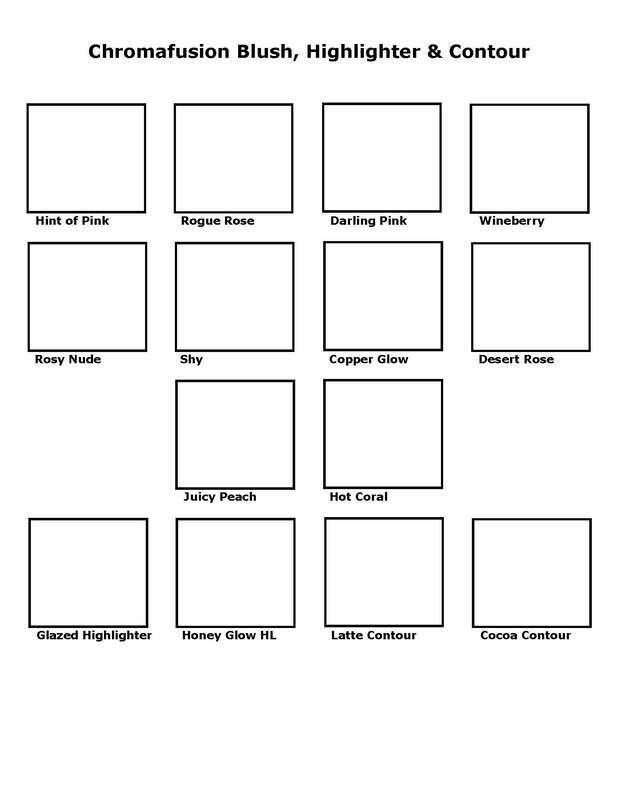 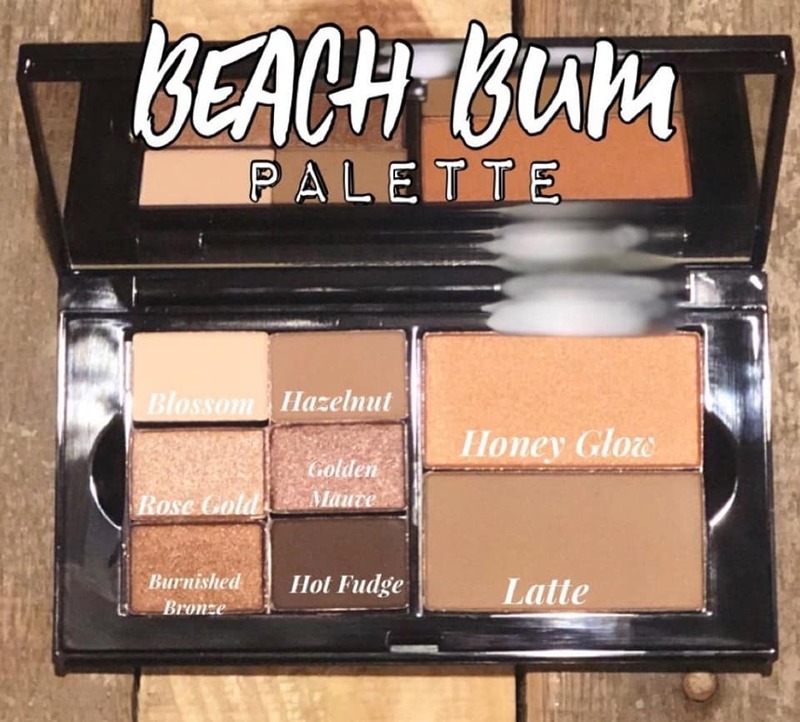 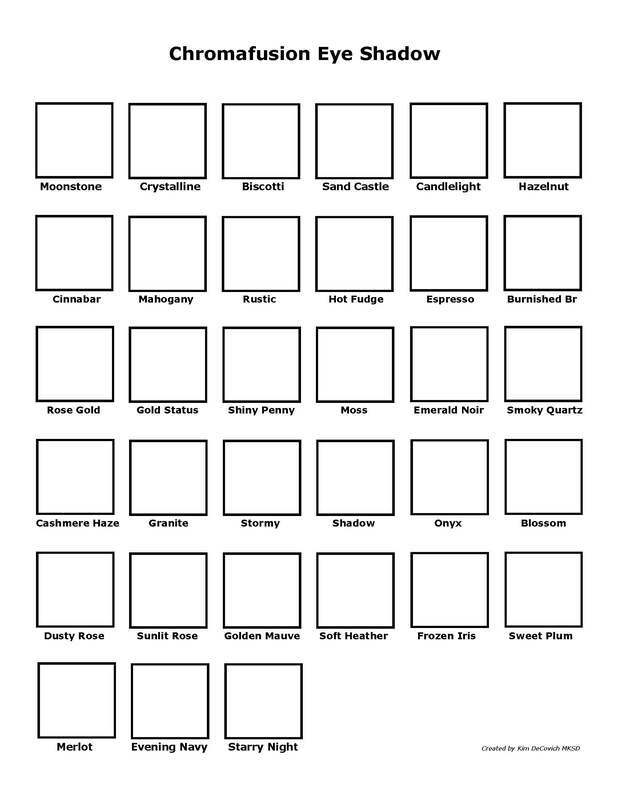 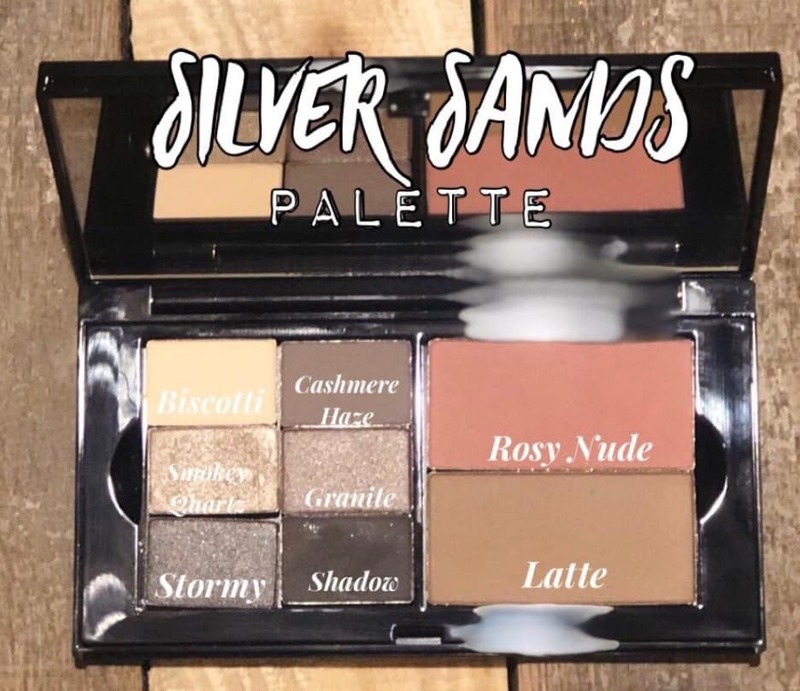 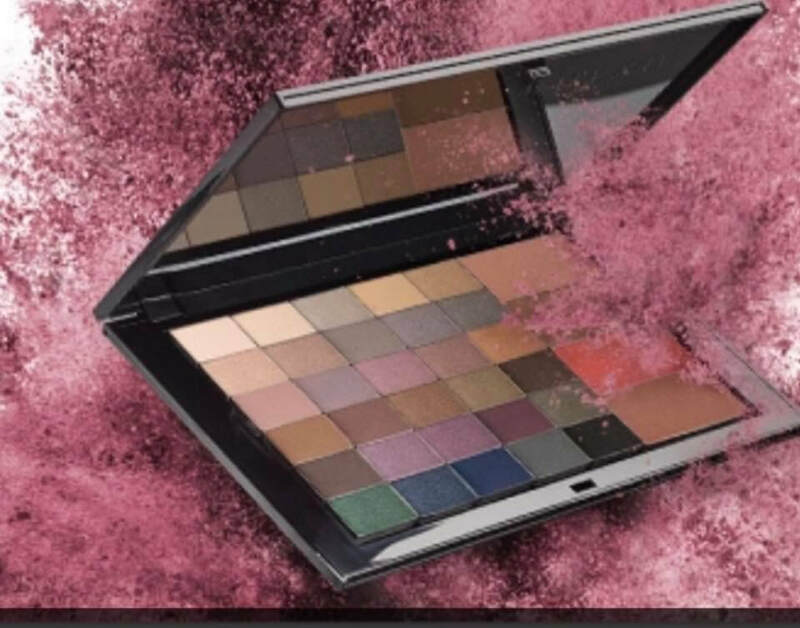 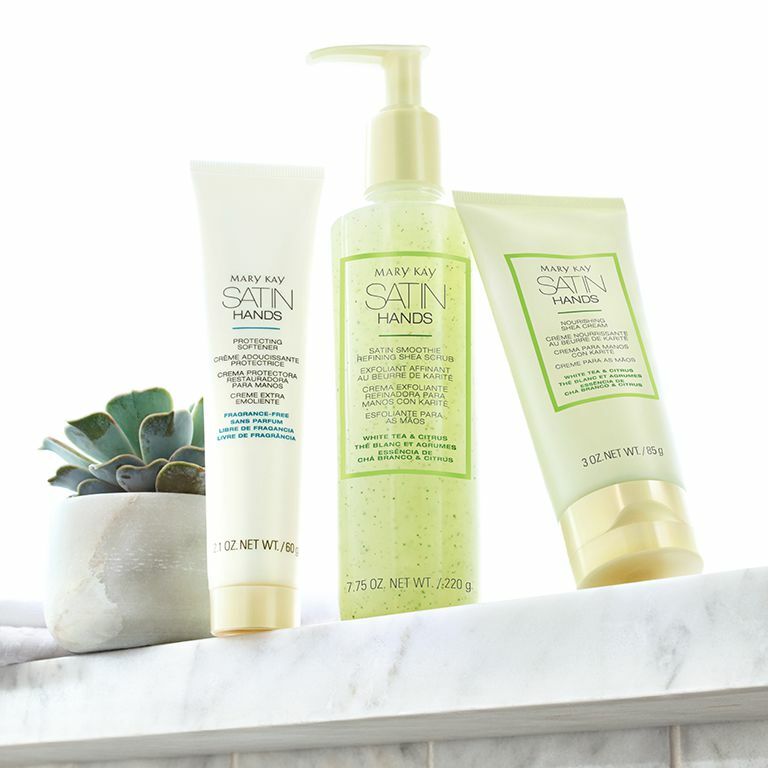 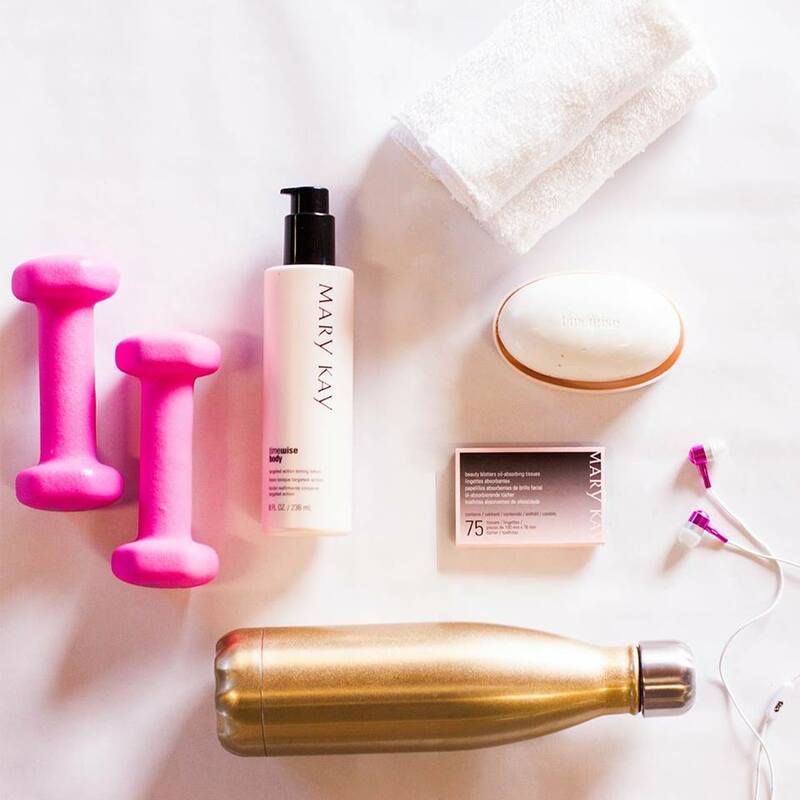 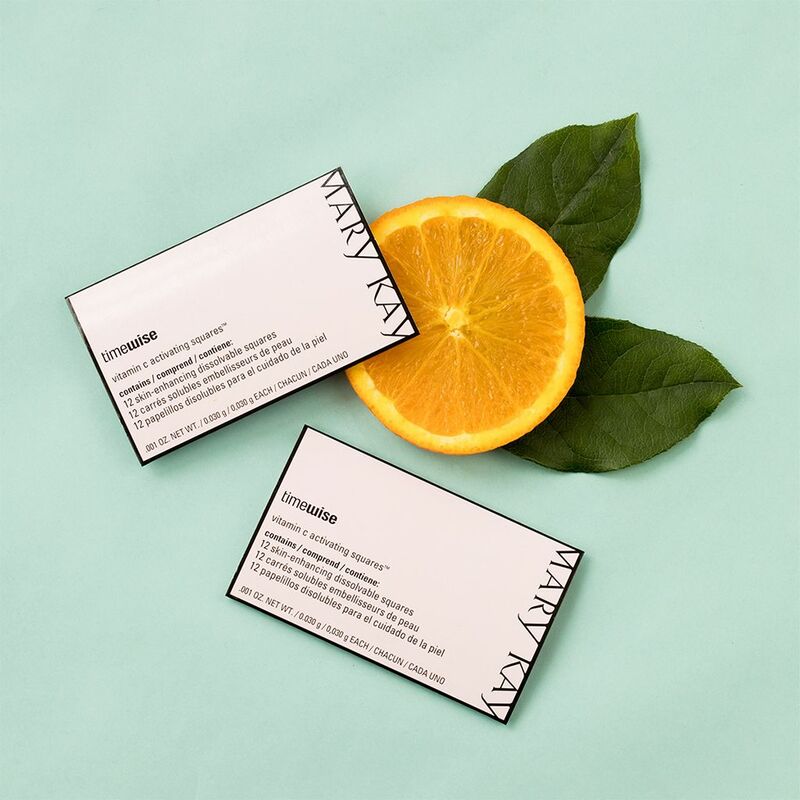 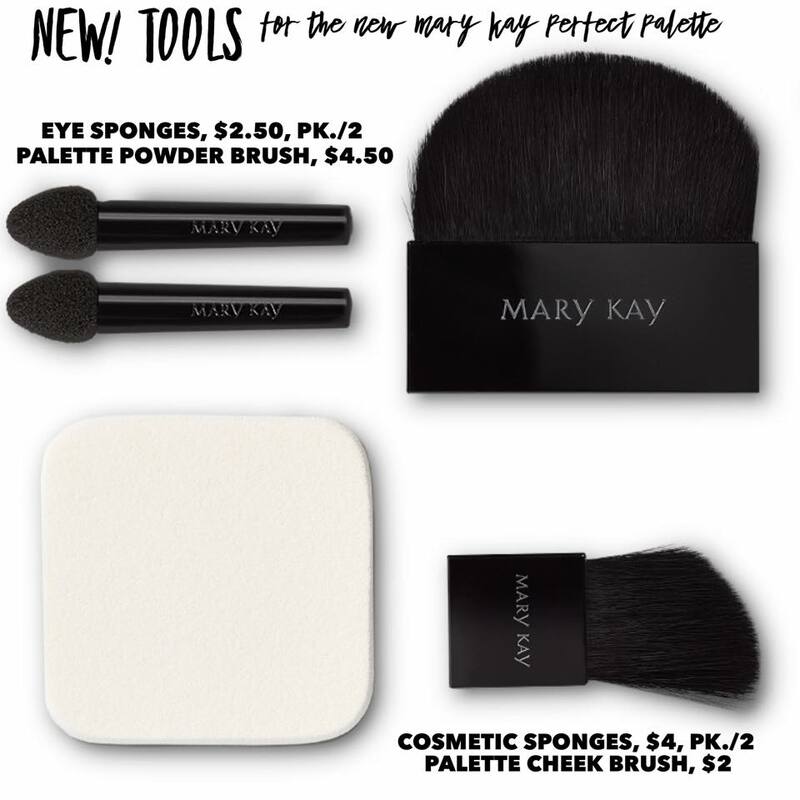 Just checking in to see how you are doing with your MK products? 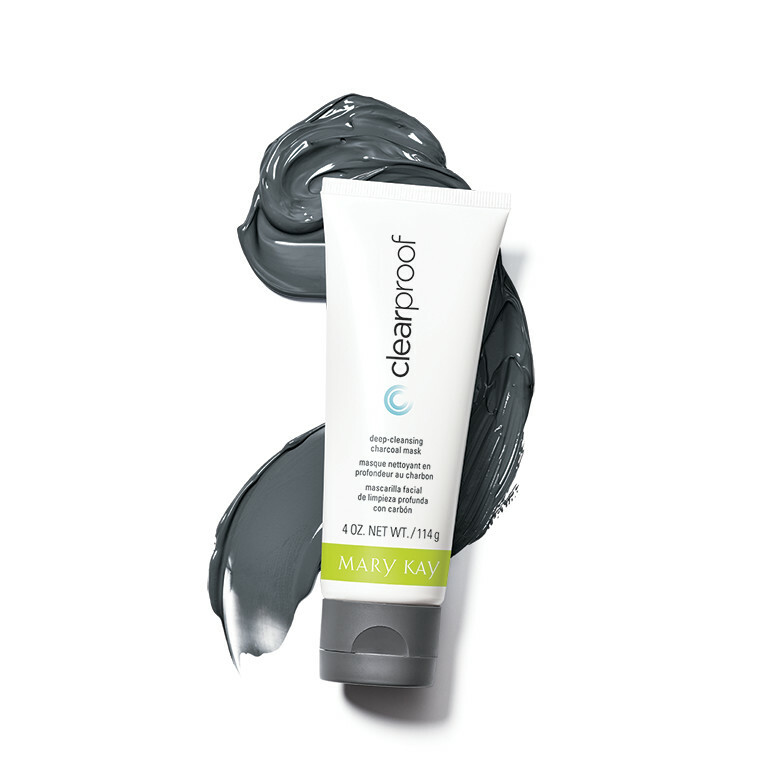 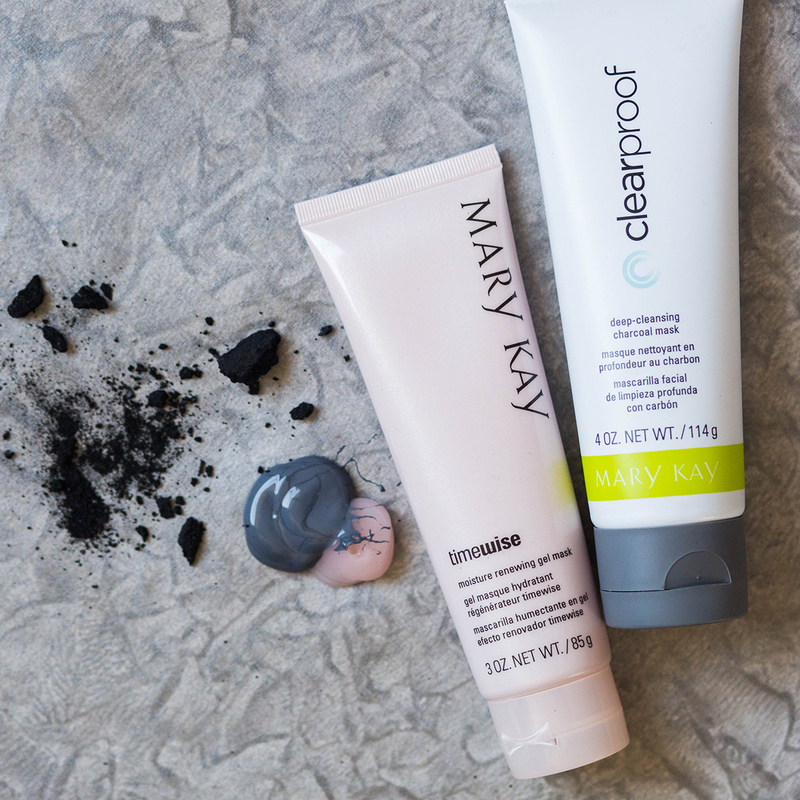 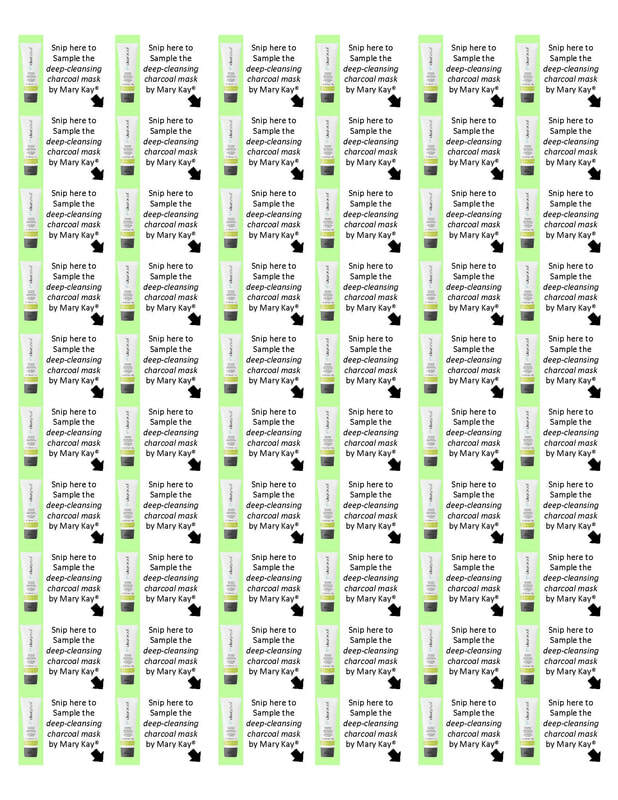 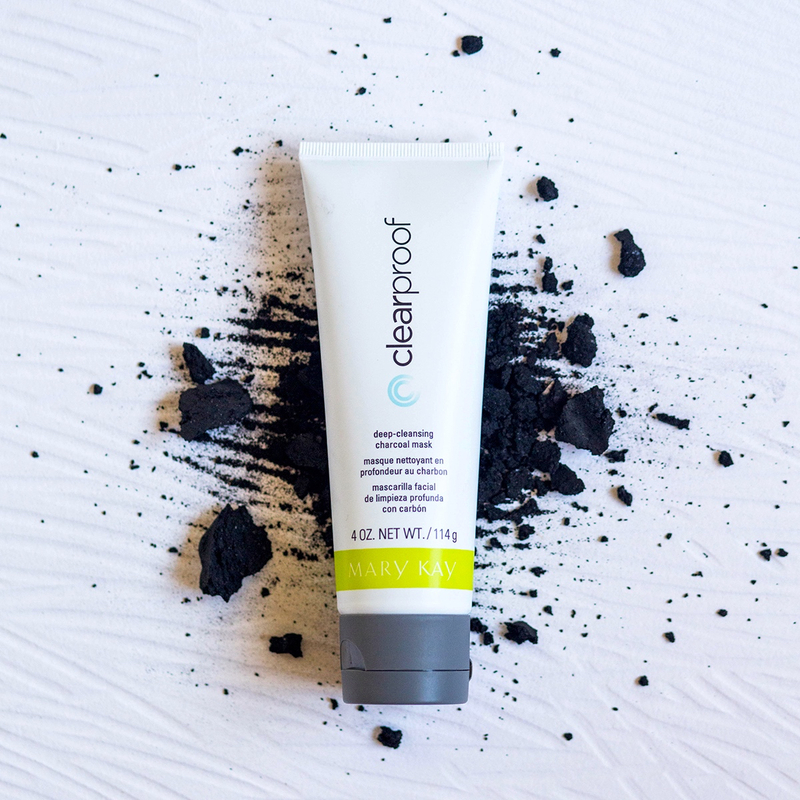 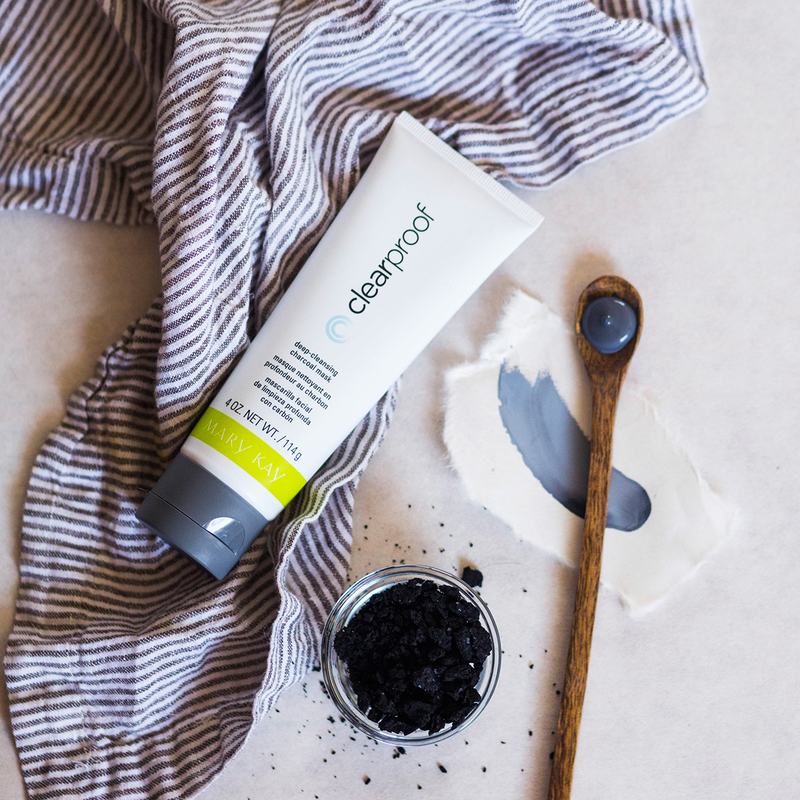 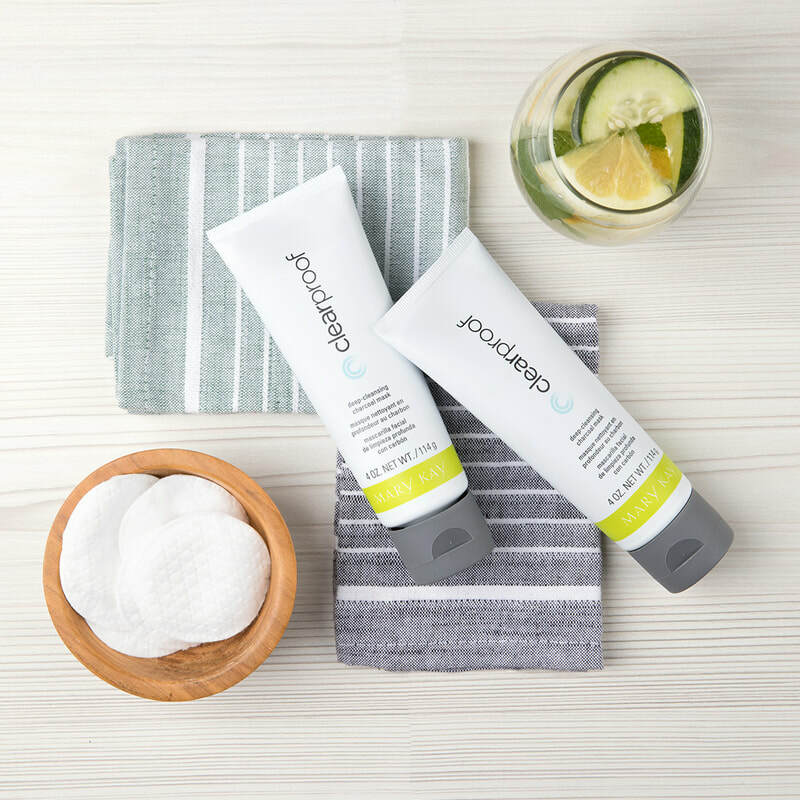 And I am SOOOO excited because our *NEW* charcoal mask is breaking records!! 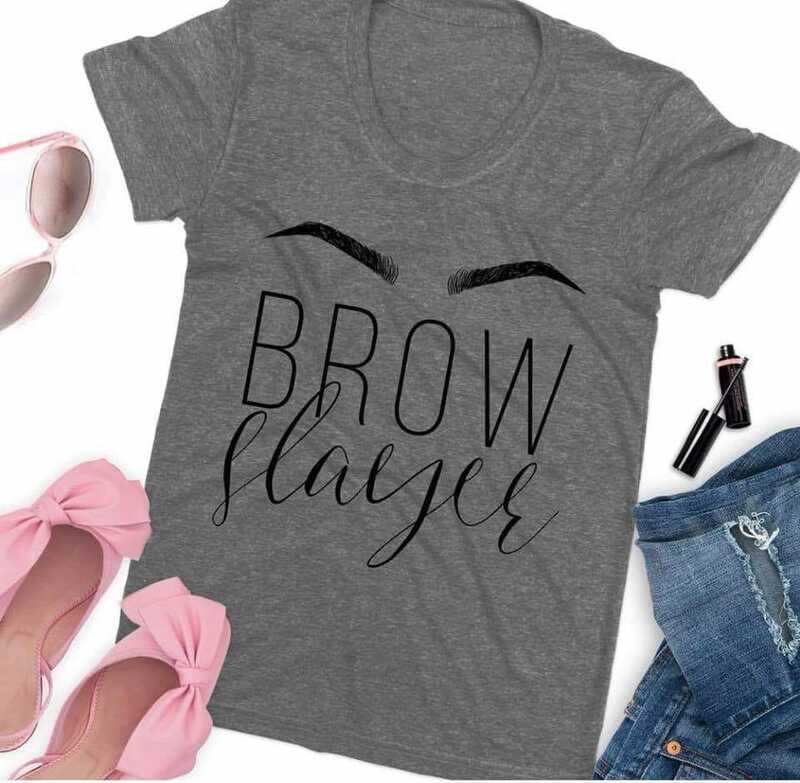 http://vid.us/d2borw Let me know if you'd like me to order you one or if you need anything!